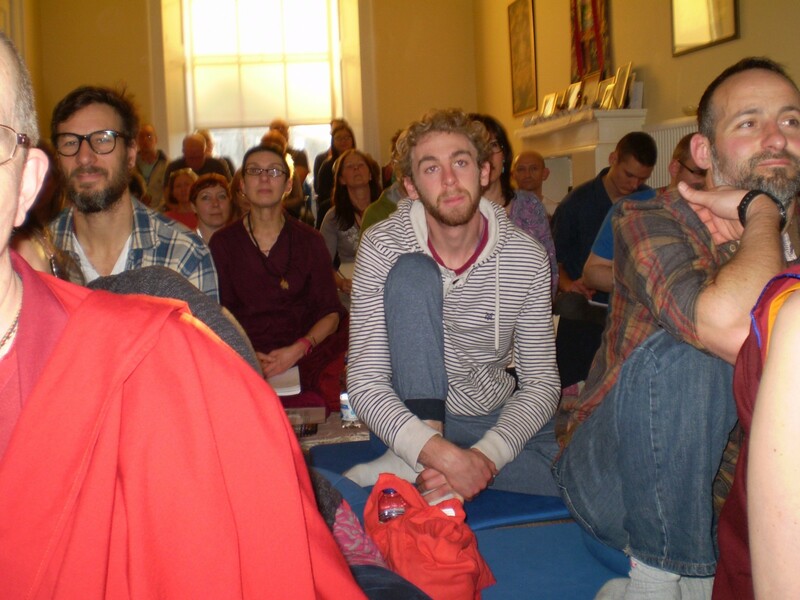 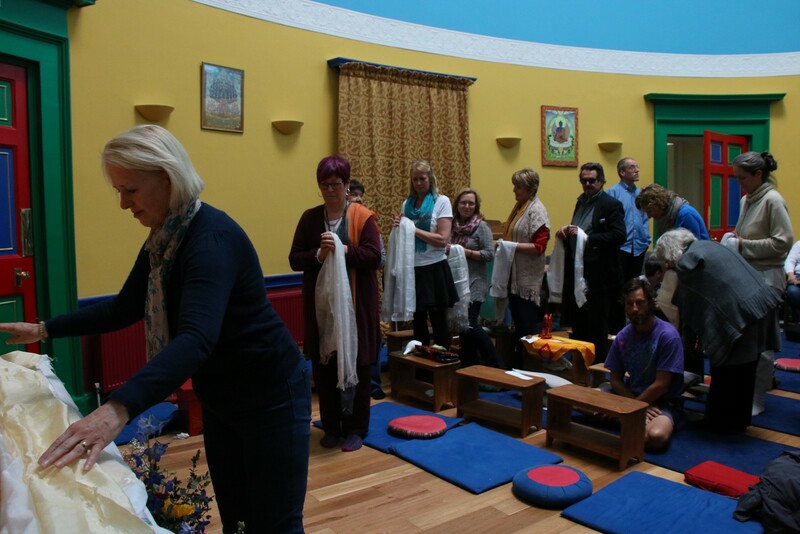 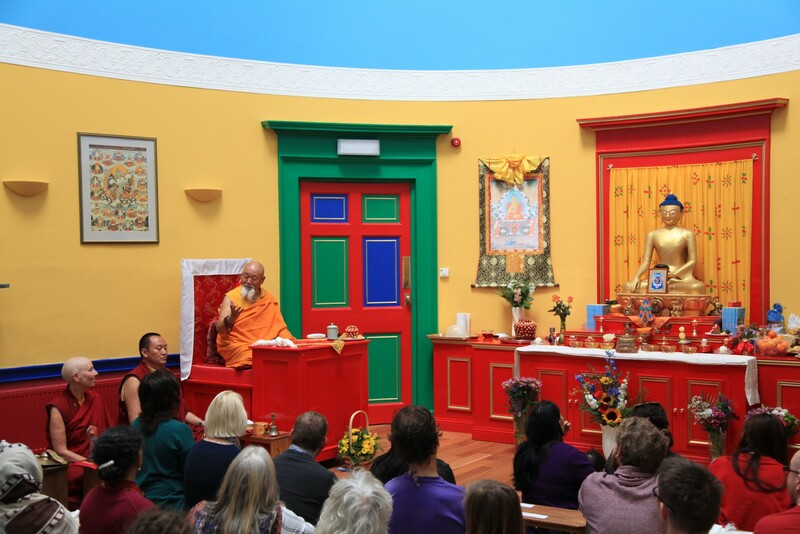 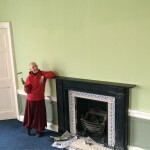 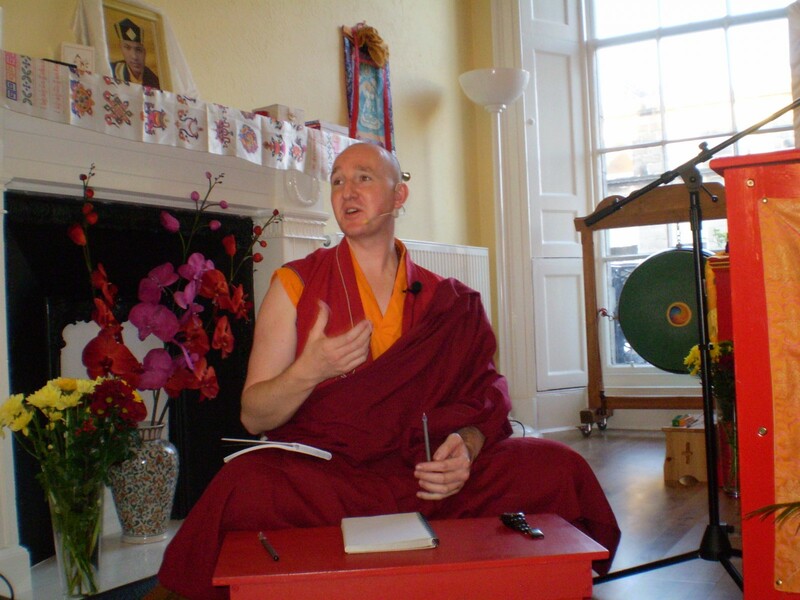 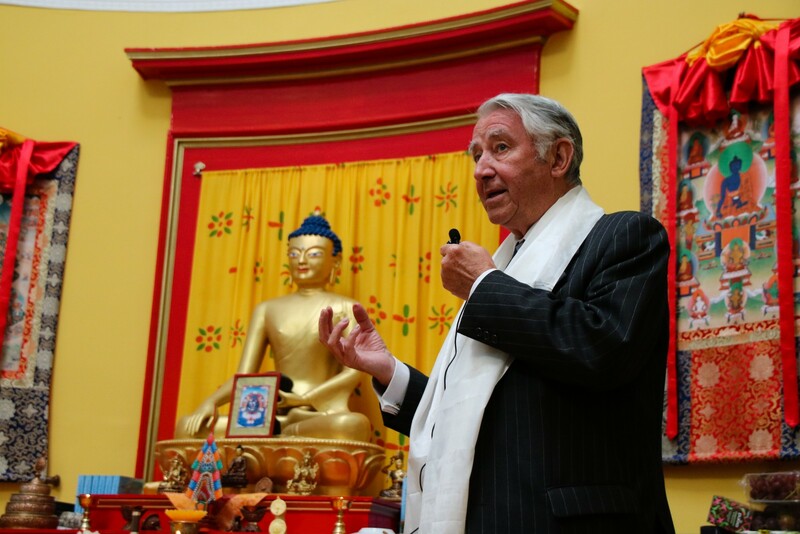 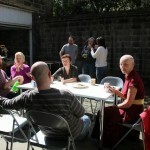 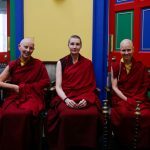 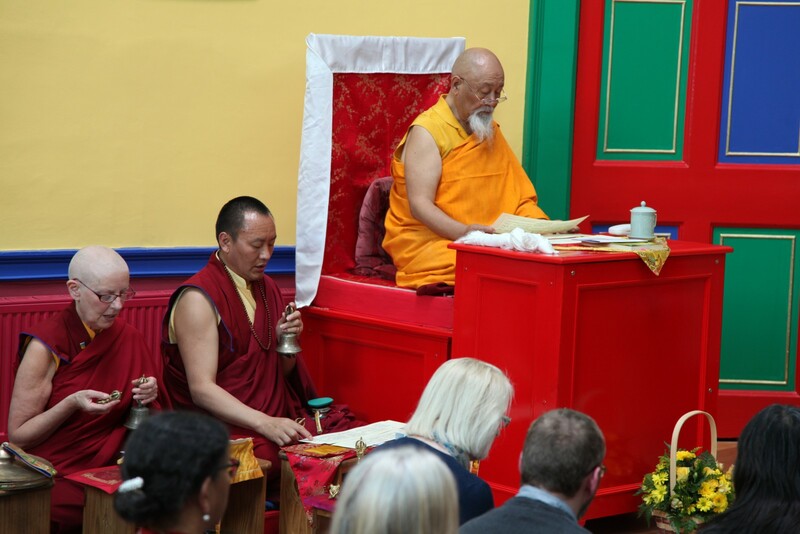 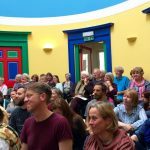 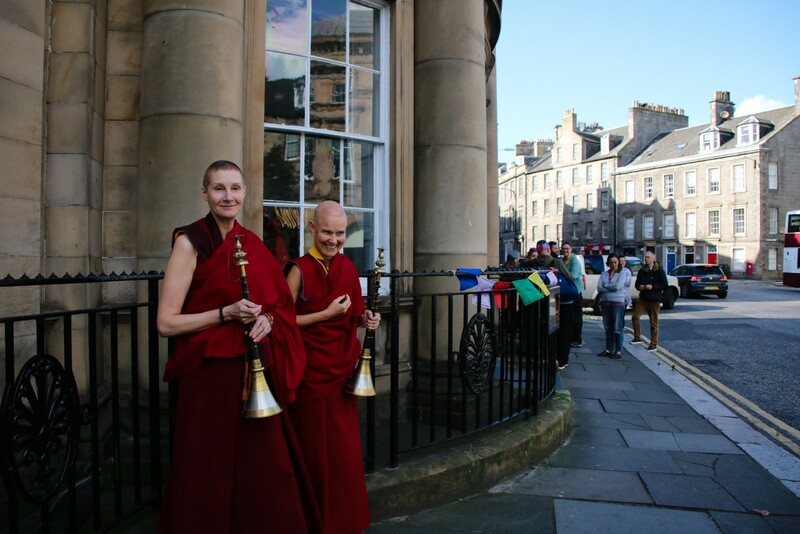 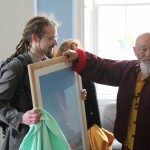 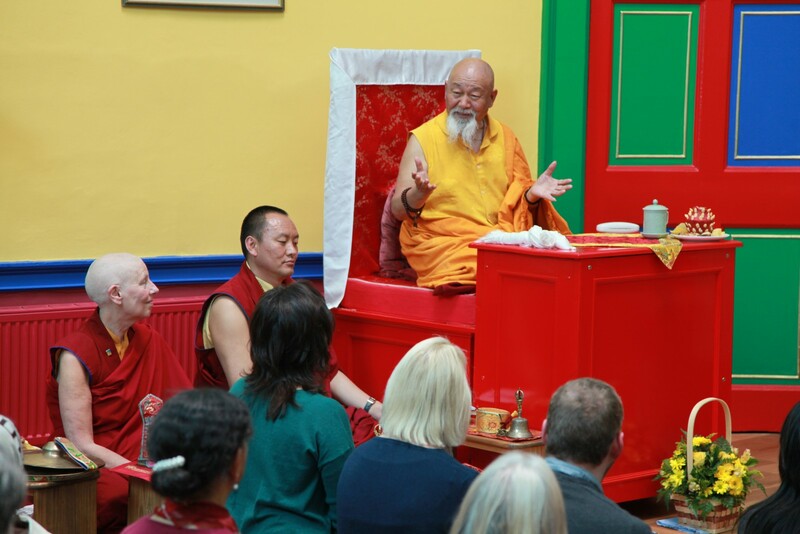 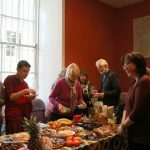 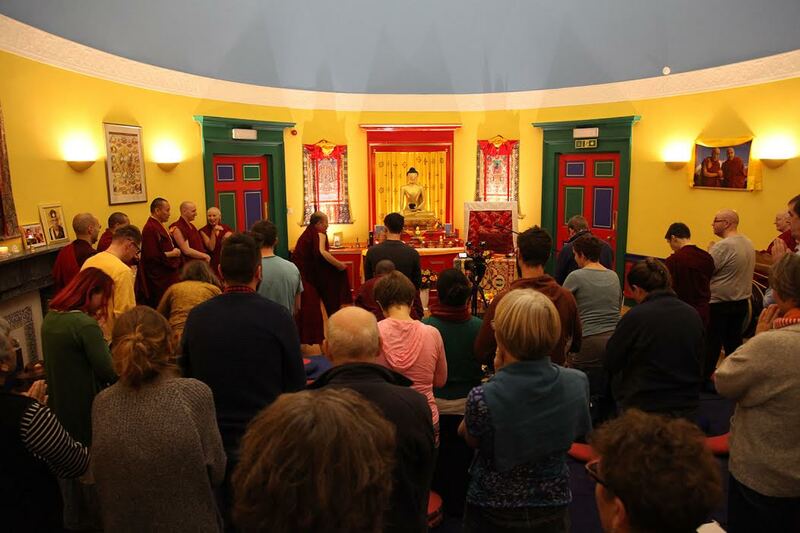 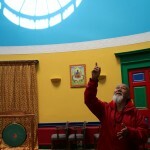 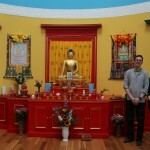 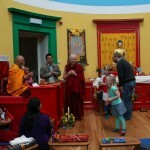 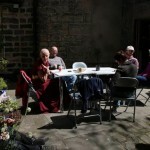 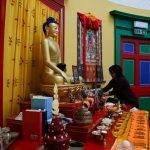 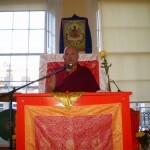 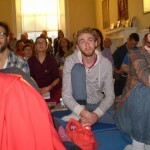 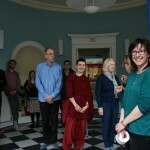 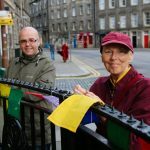 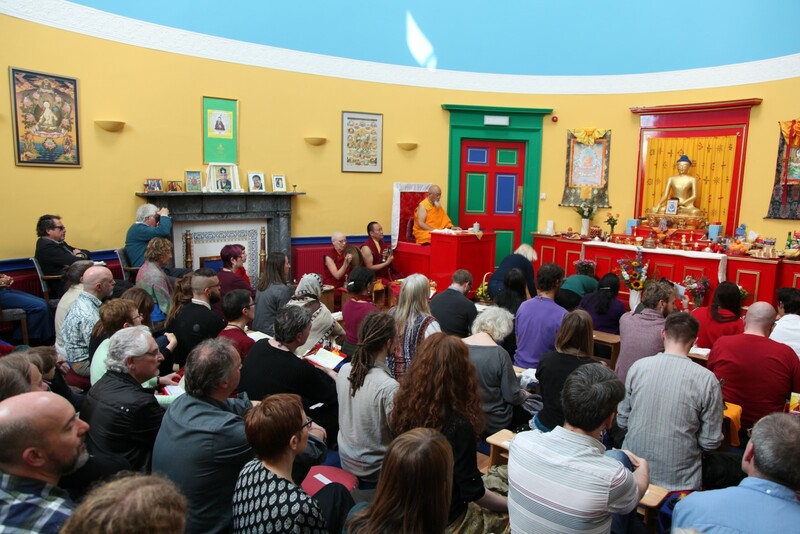 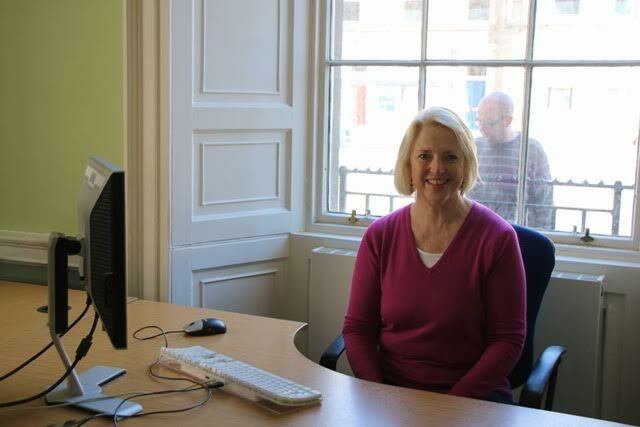 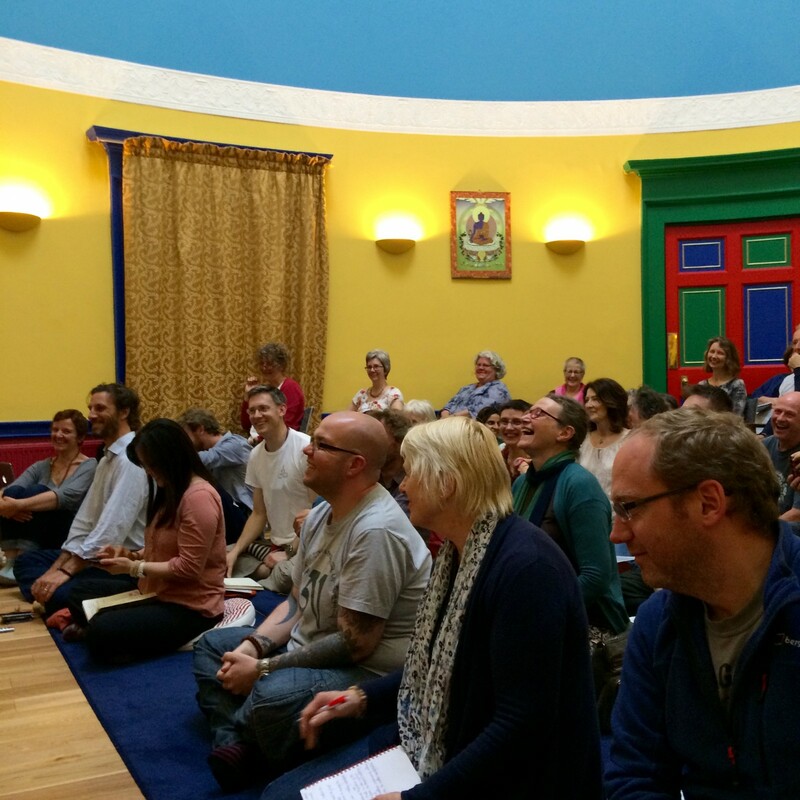 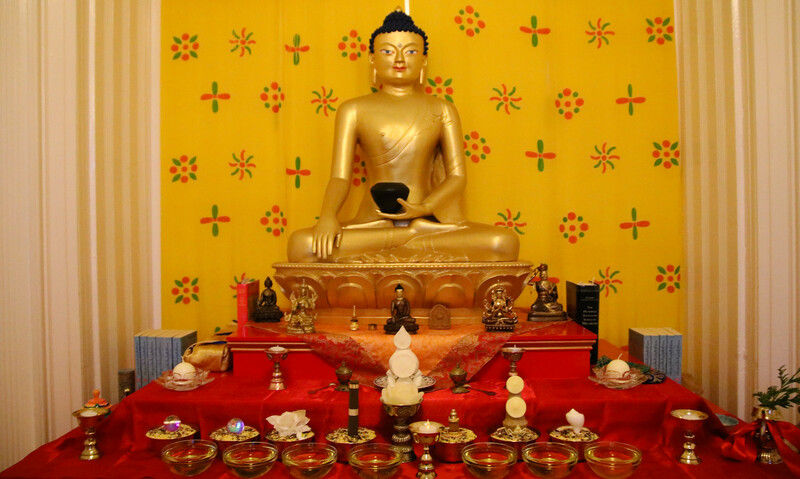 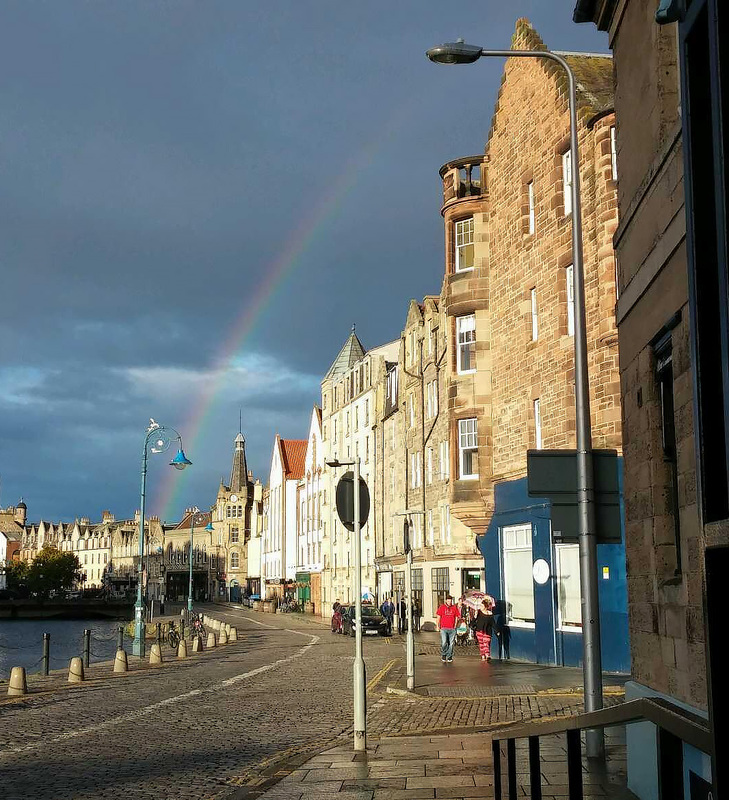 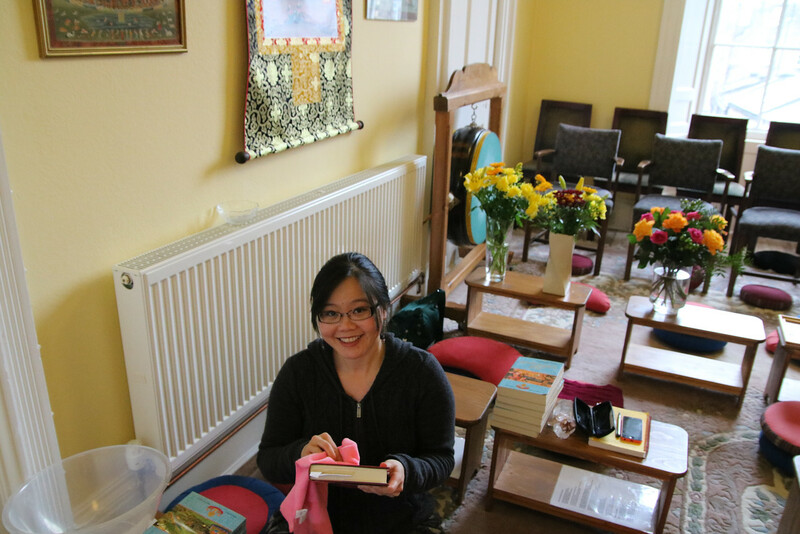 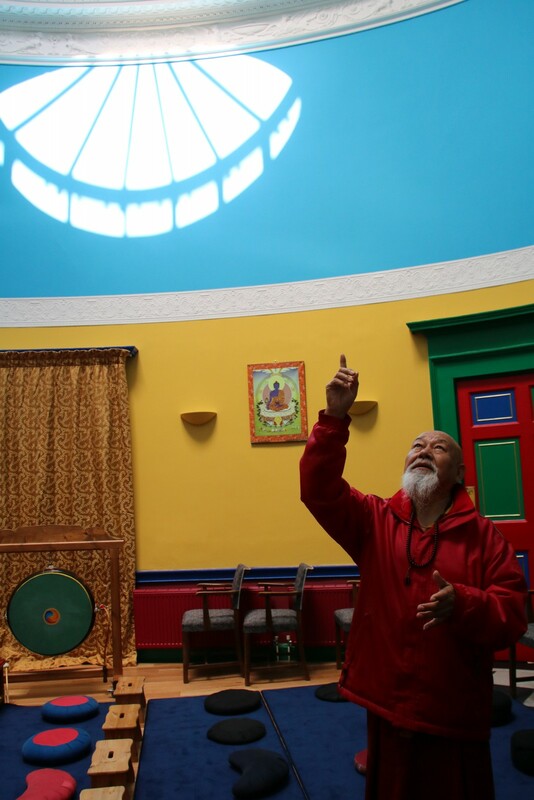 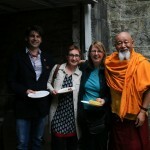 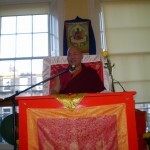 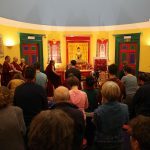 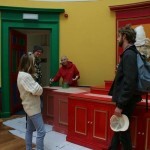 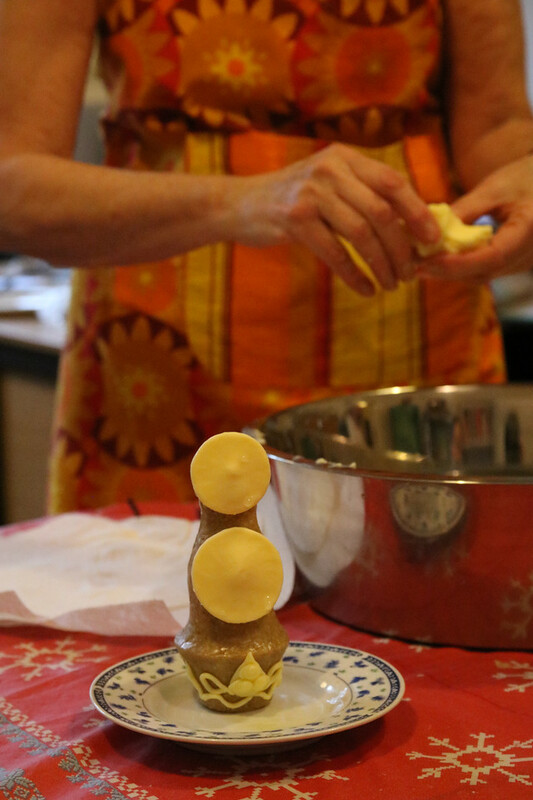 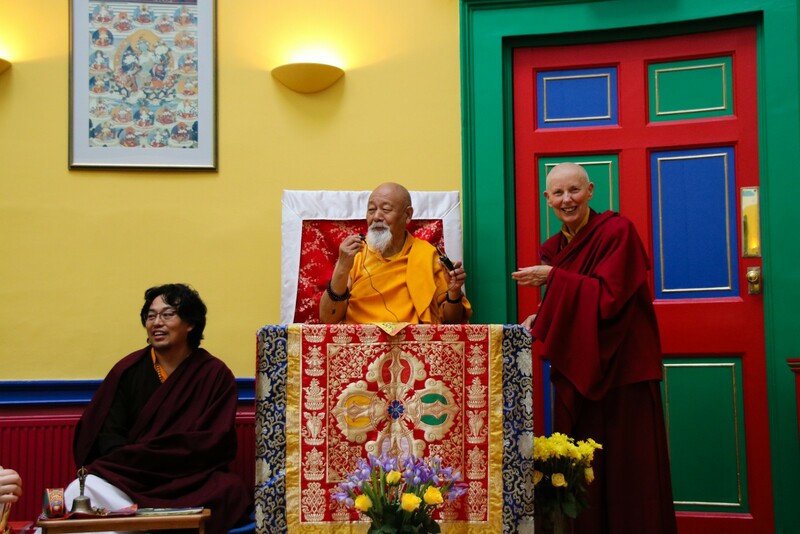 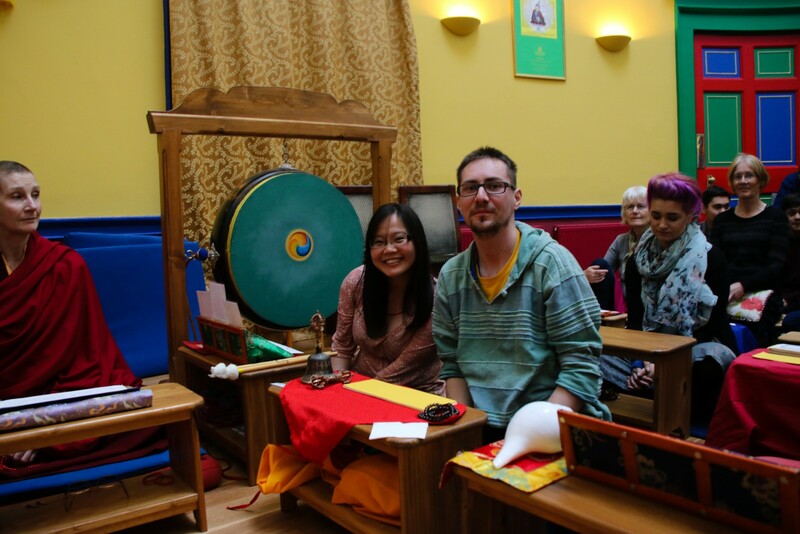 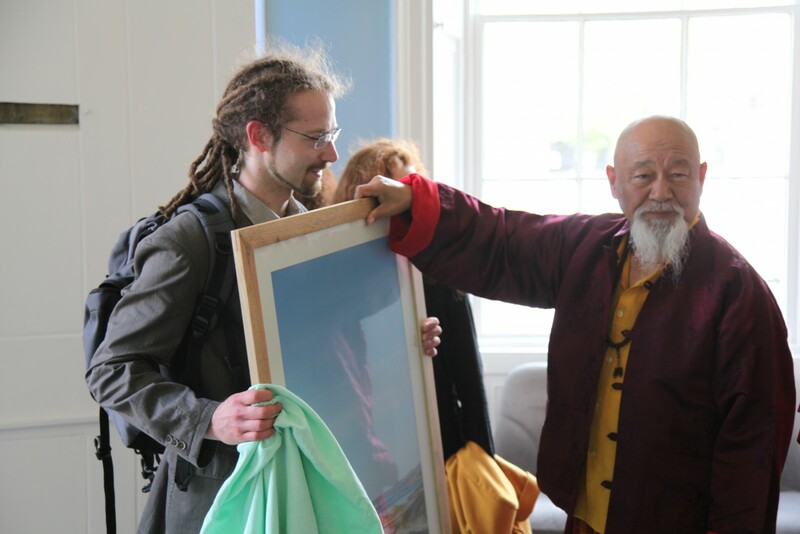 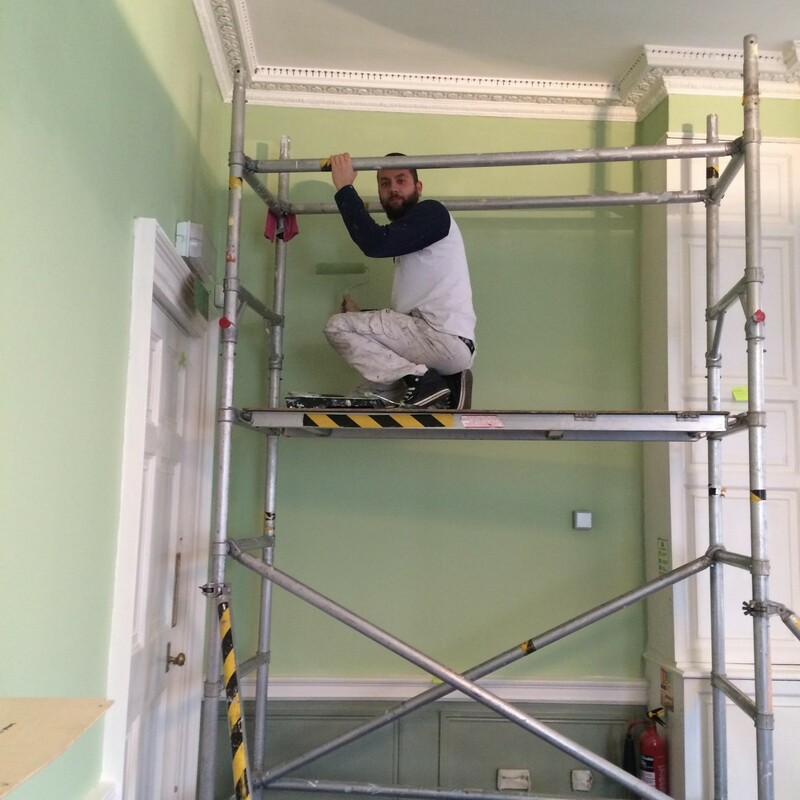 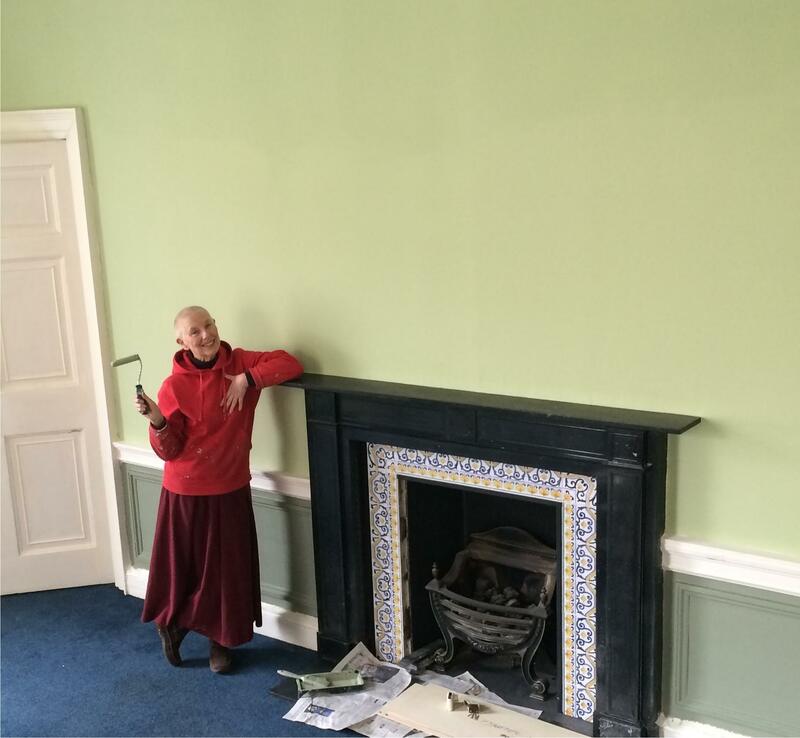 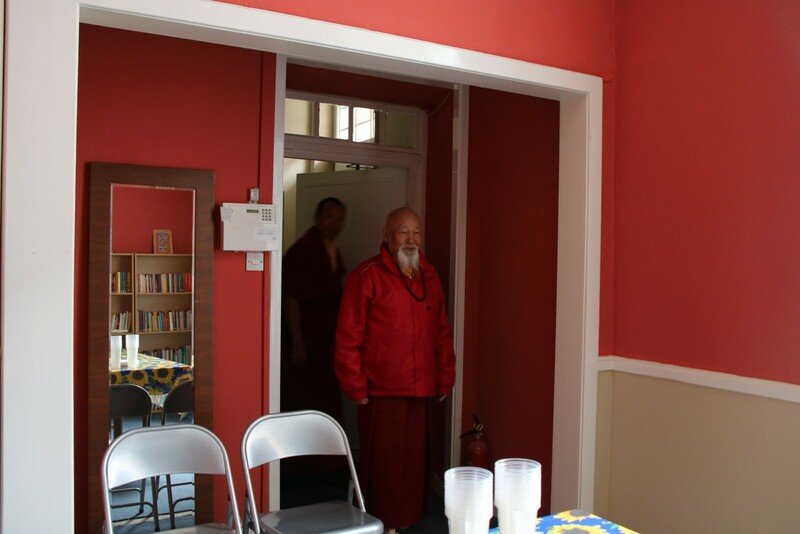 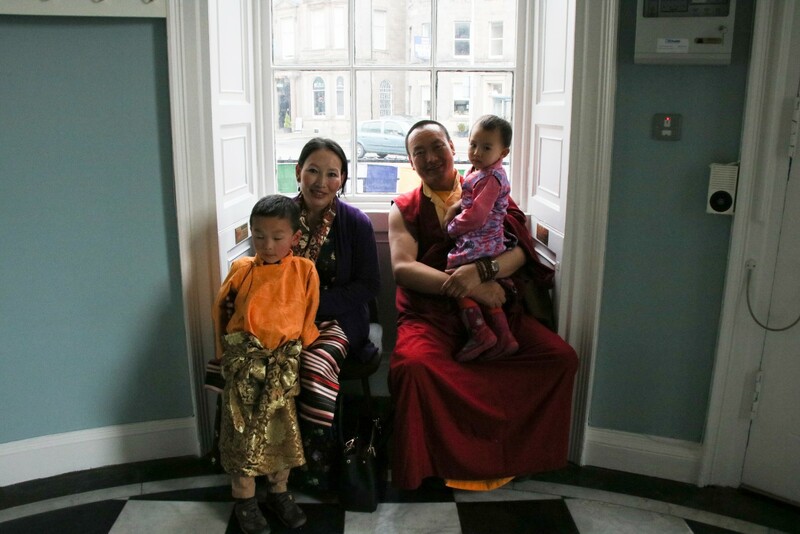 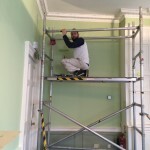 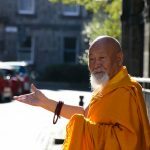 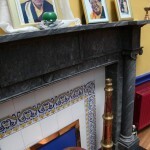 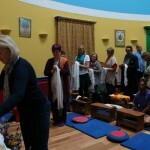 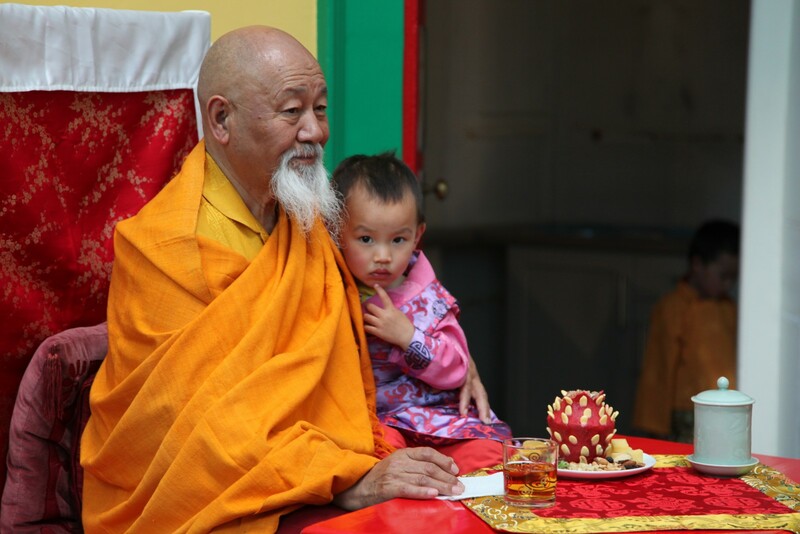 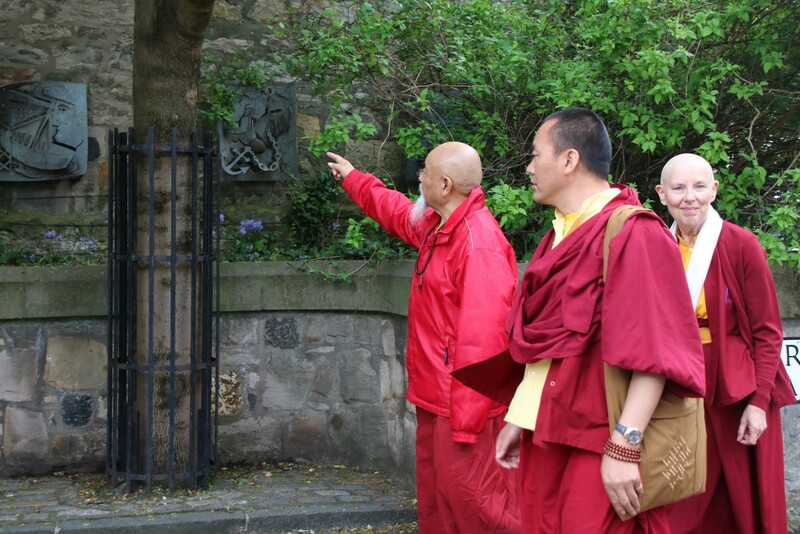 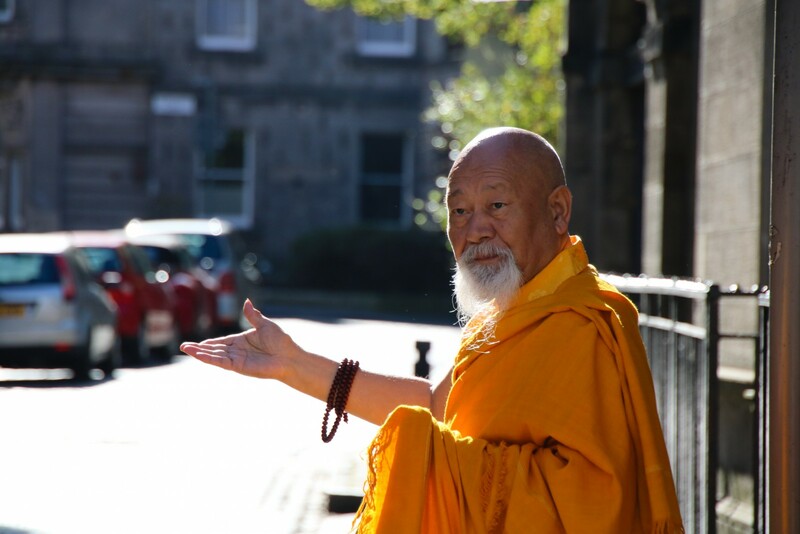 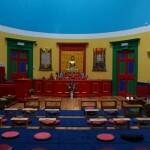 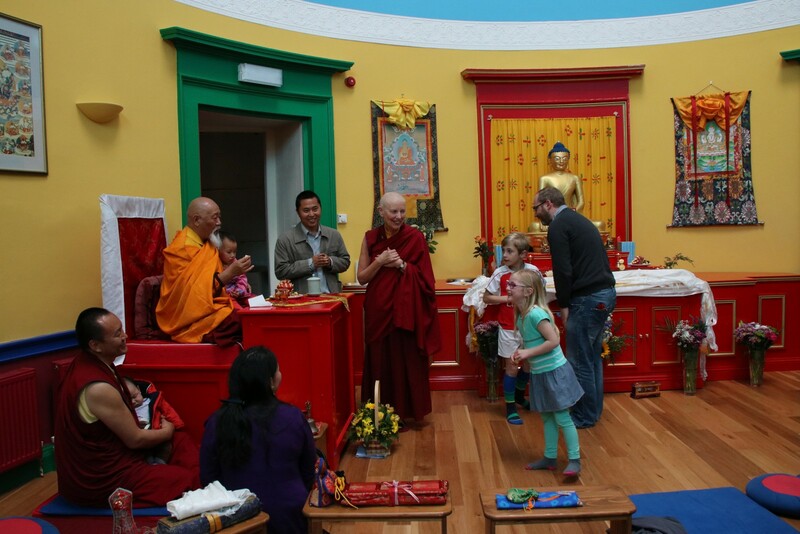 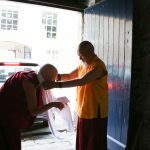 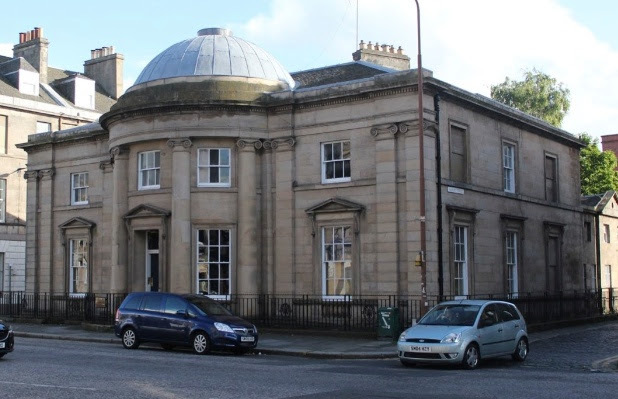 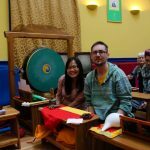 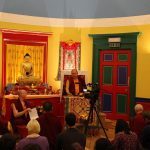 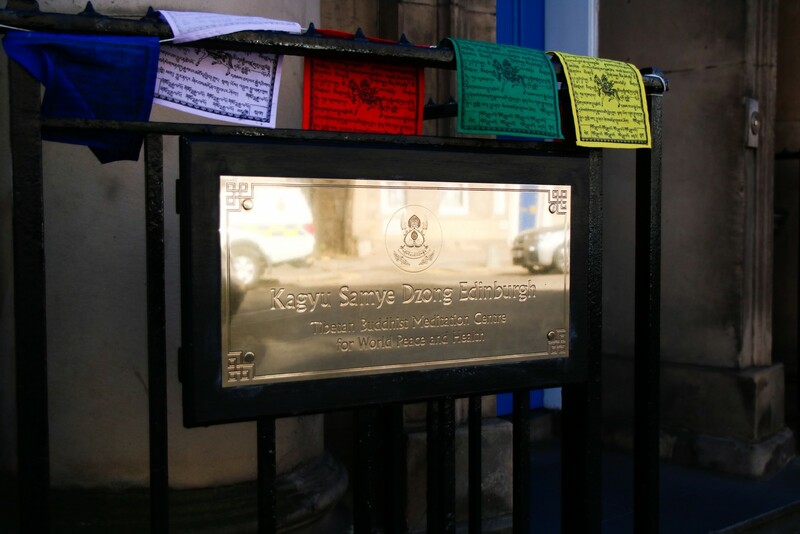 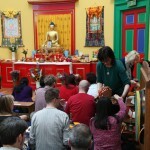 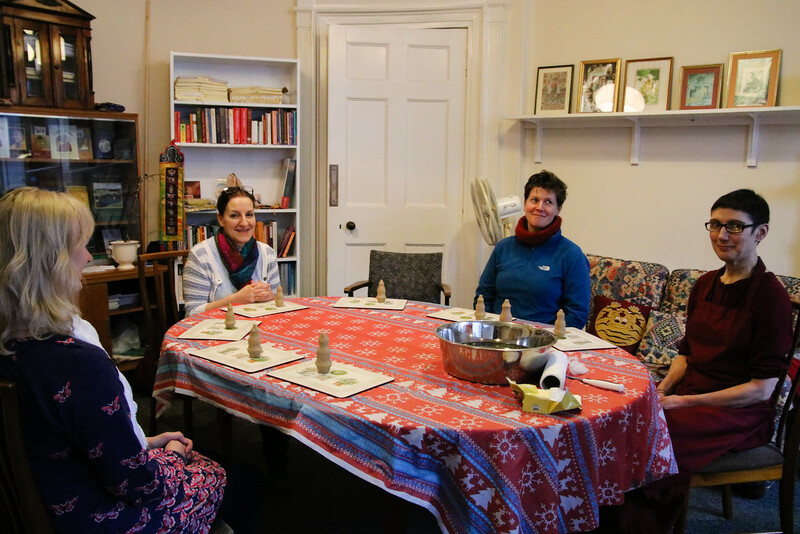 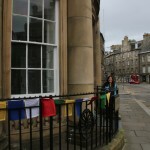 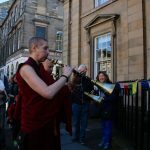 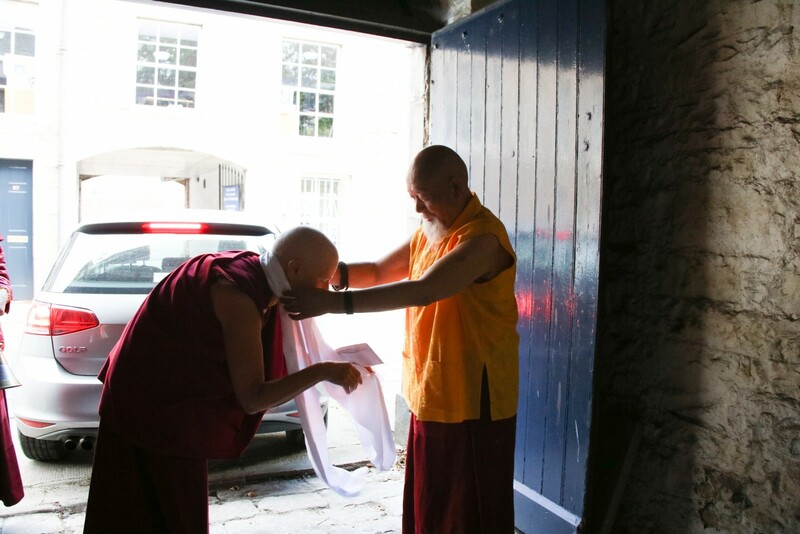 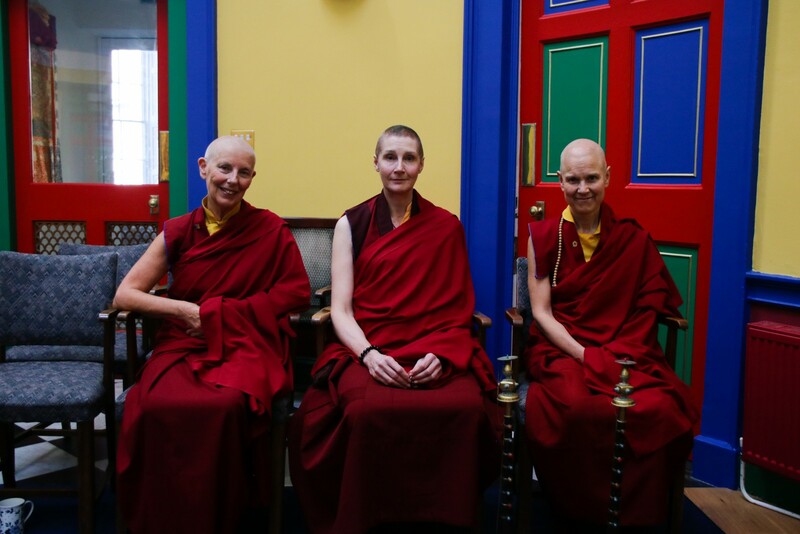 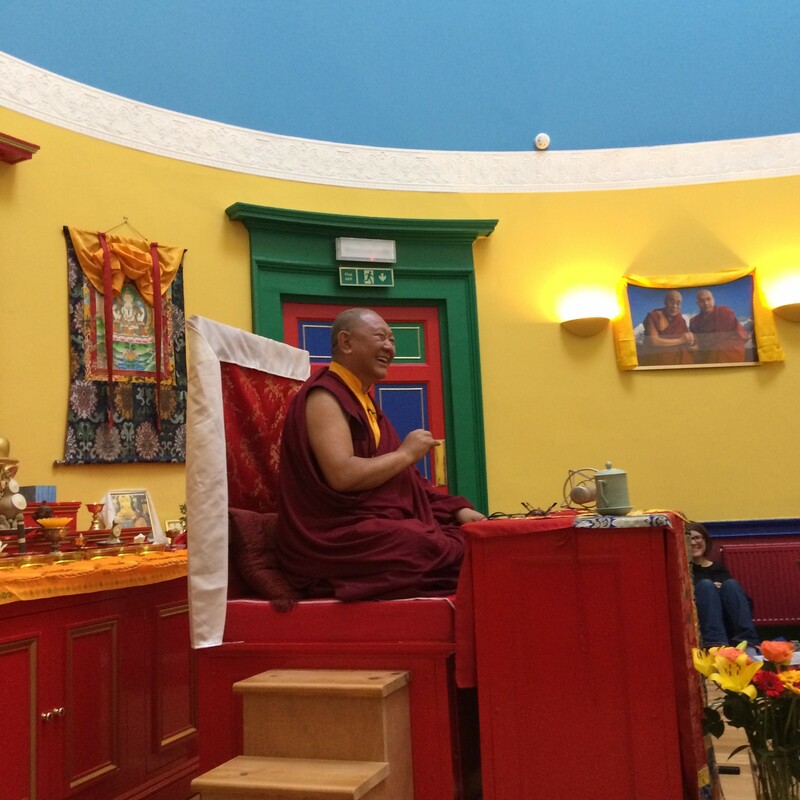 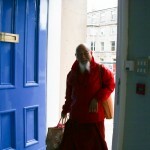 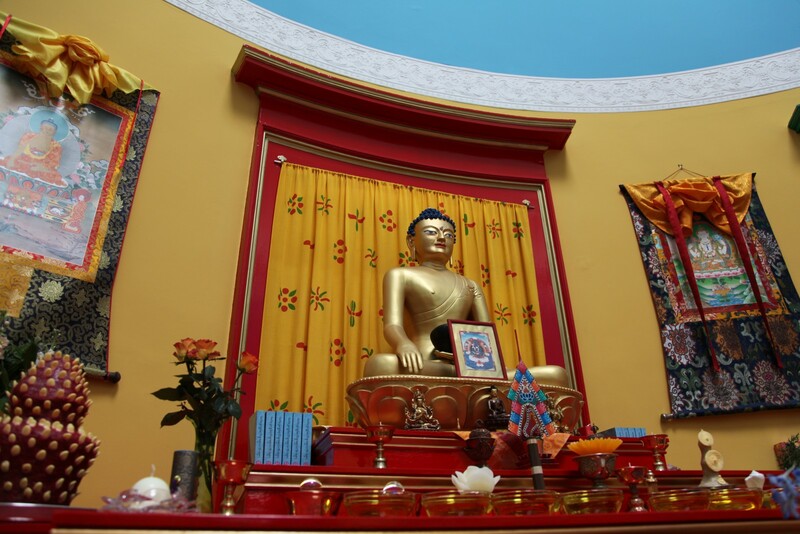 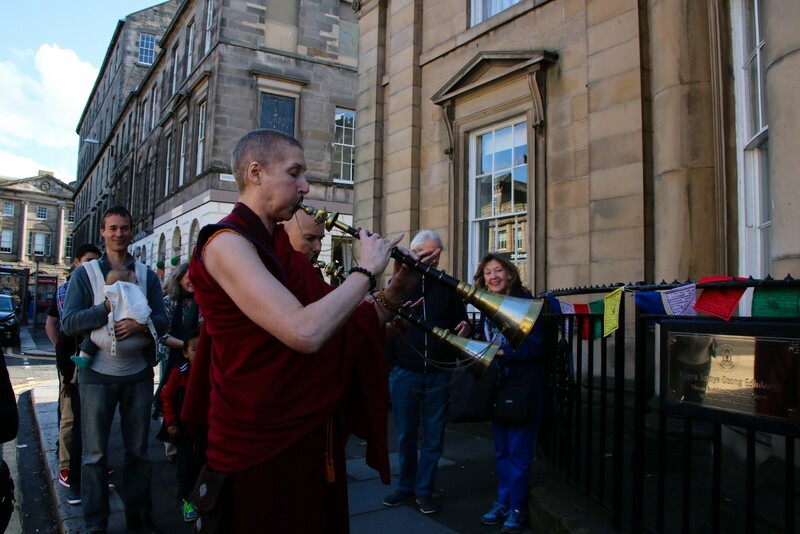 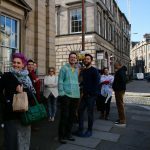 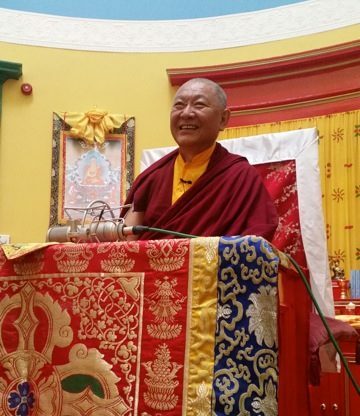 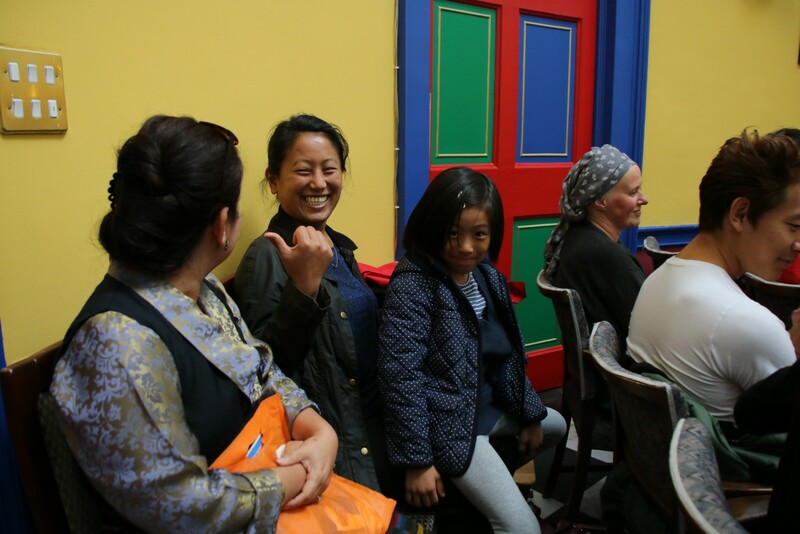 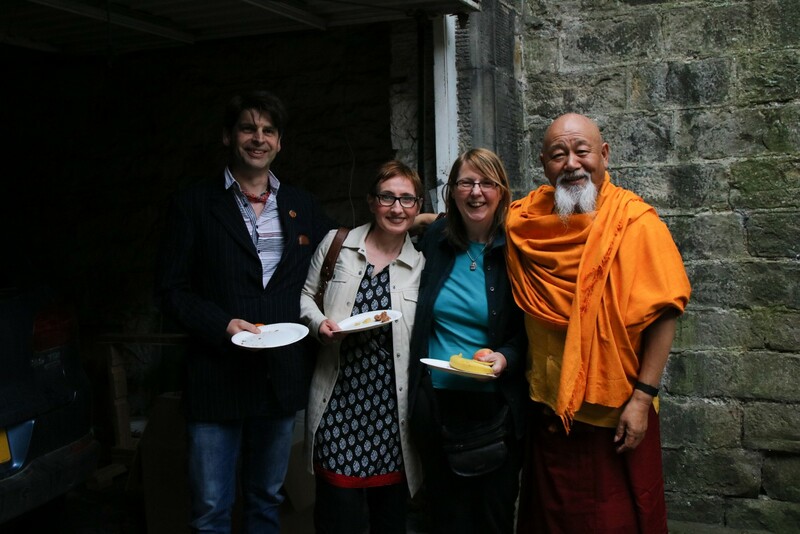 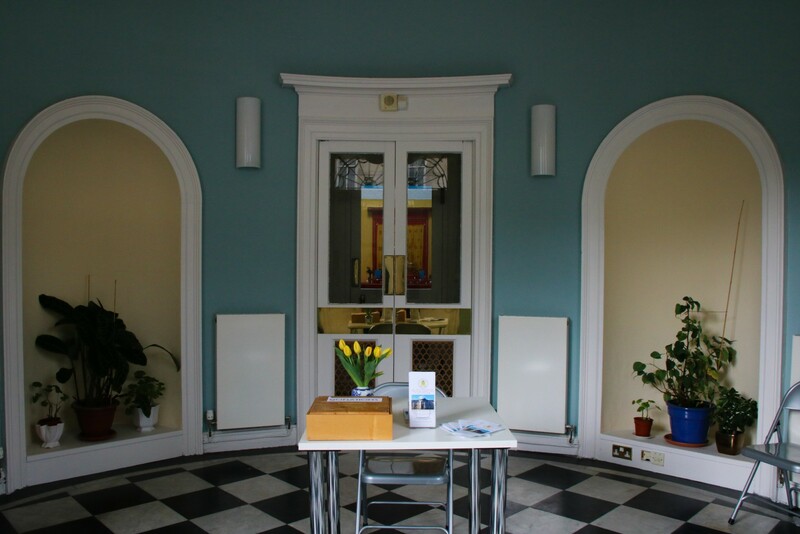 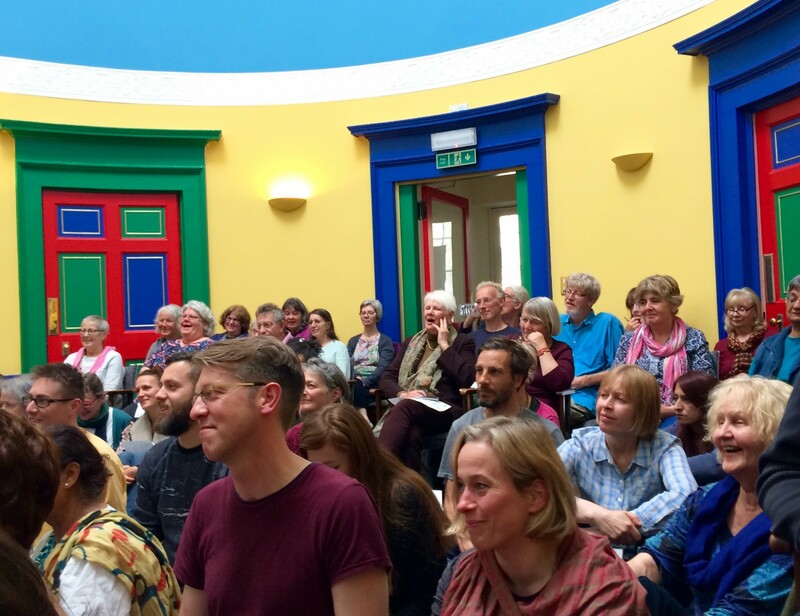 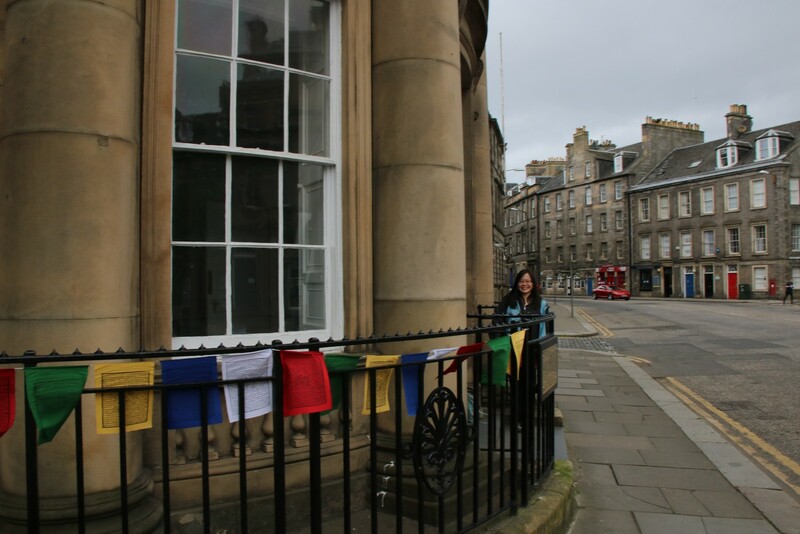 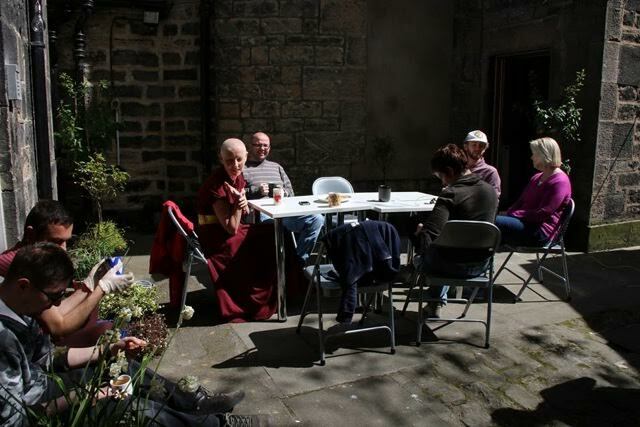 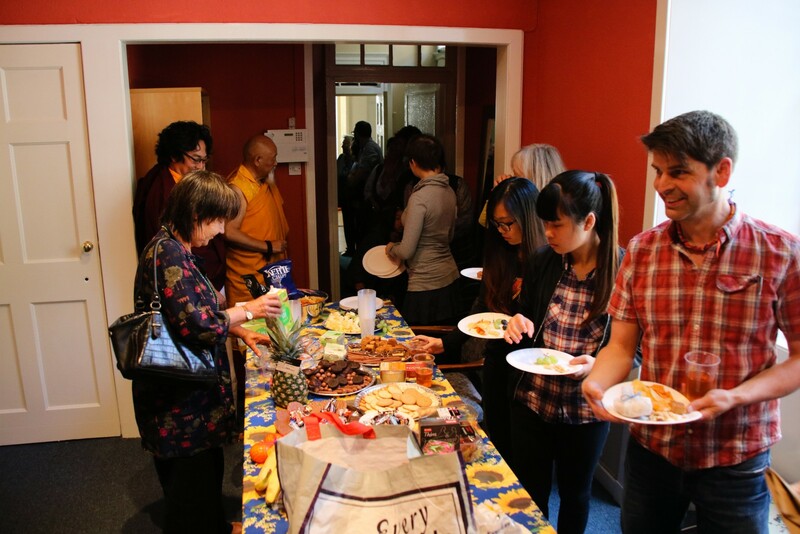 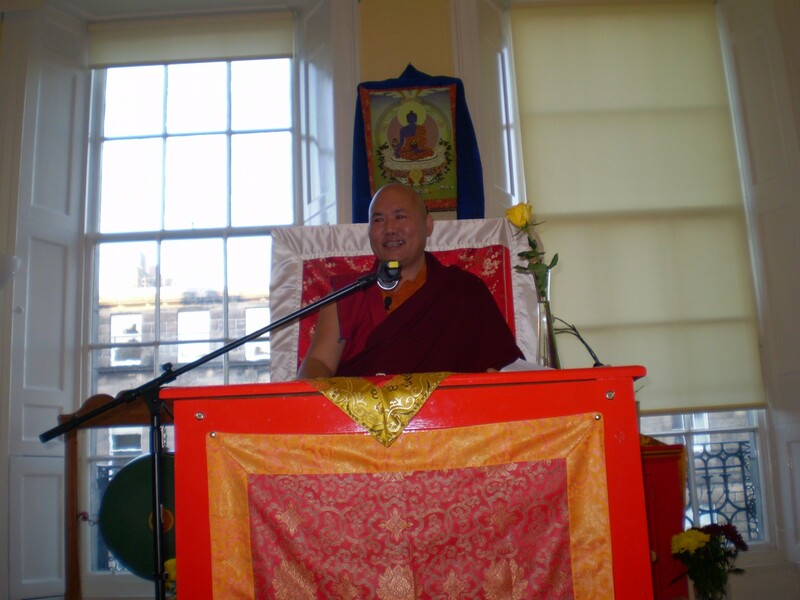 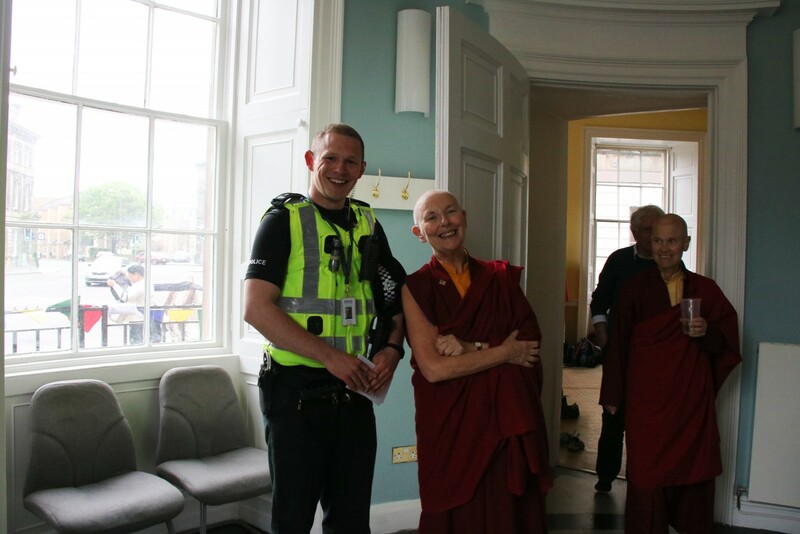 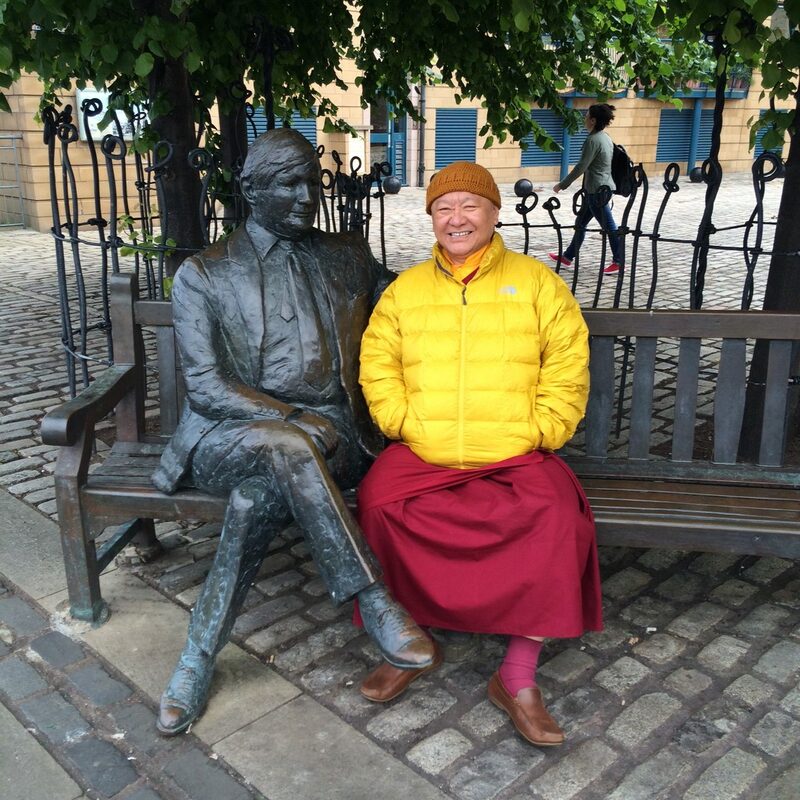 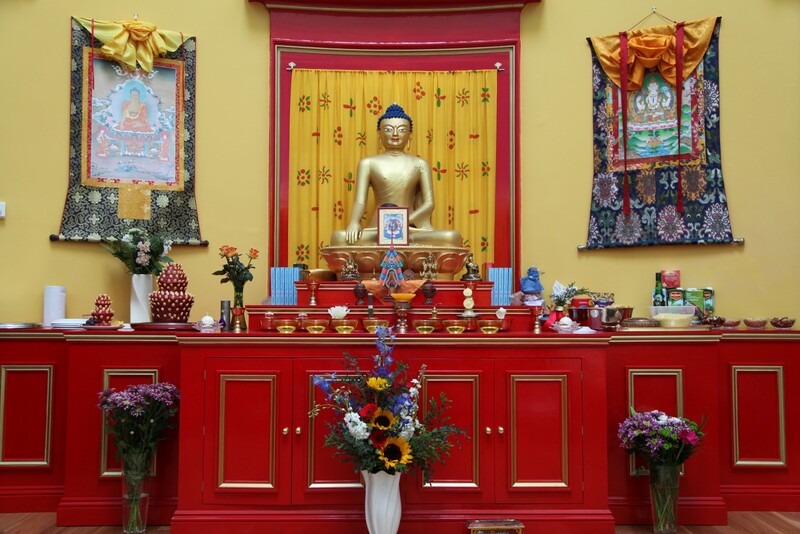 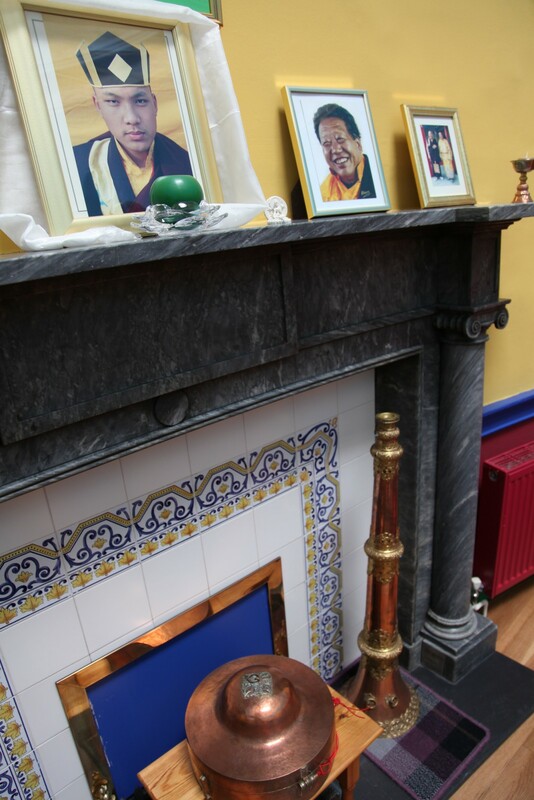 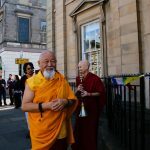 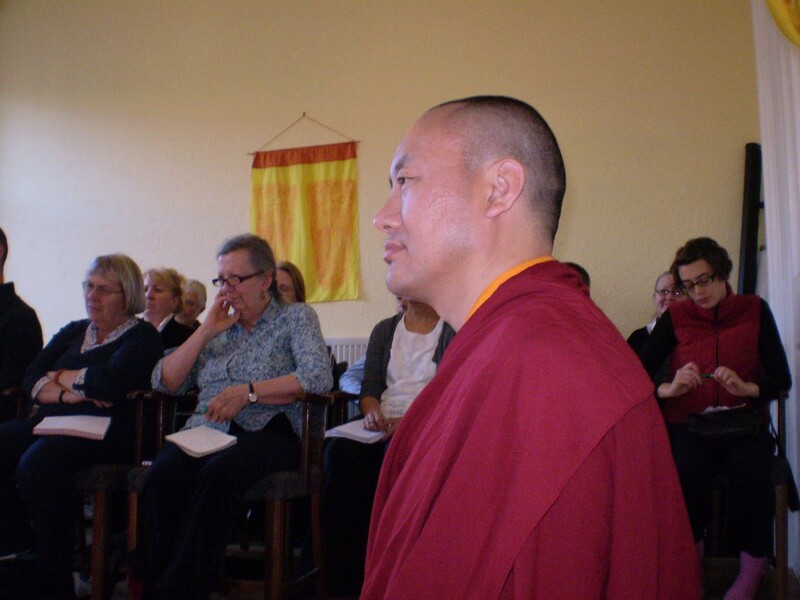 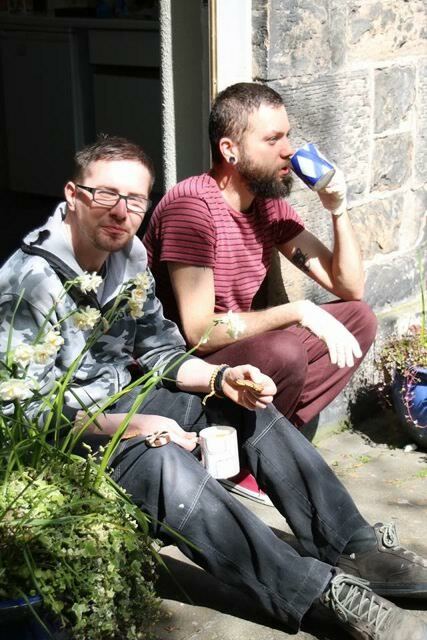 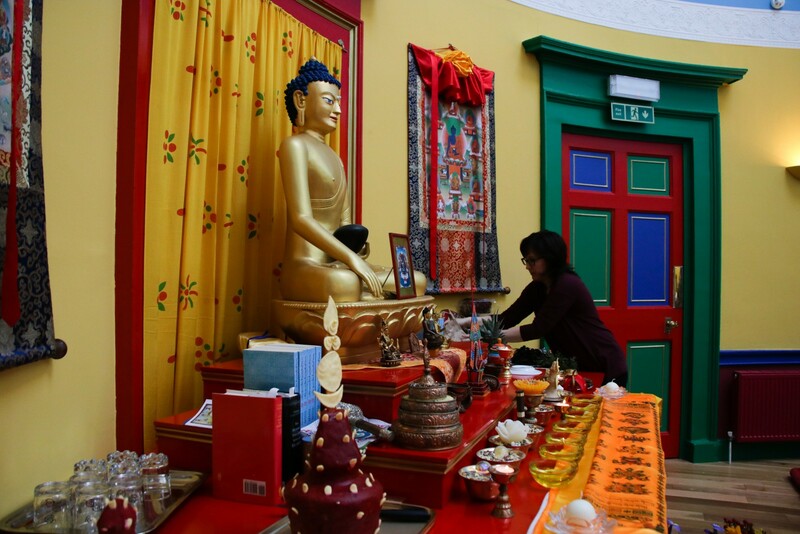 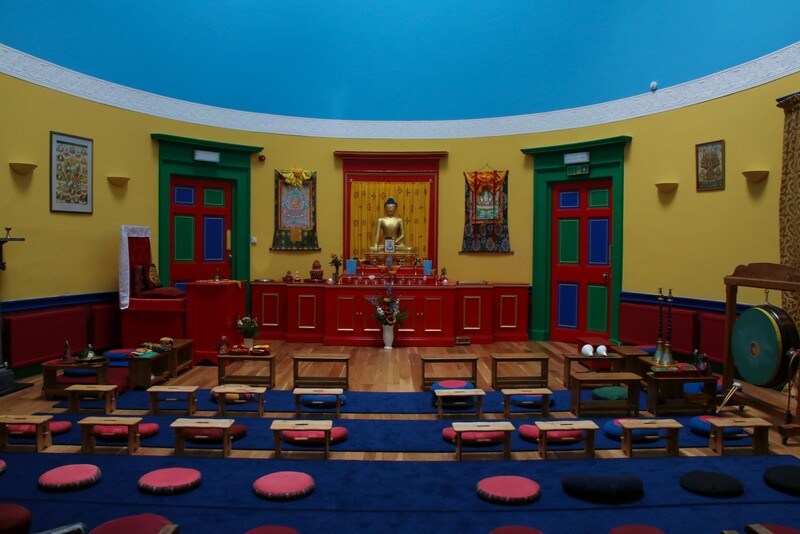 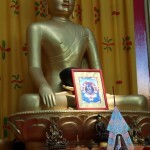 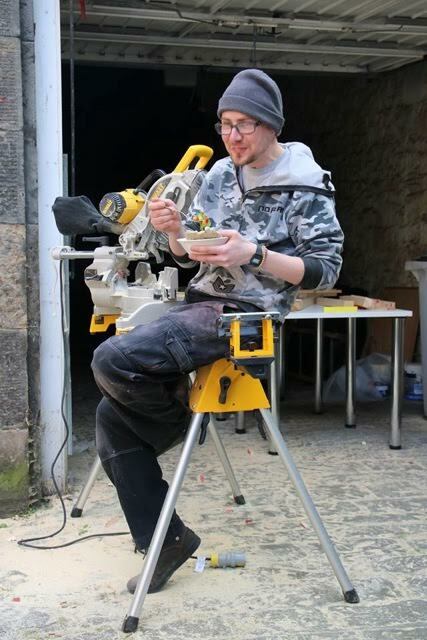 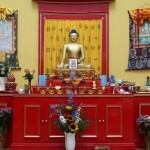 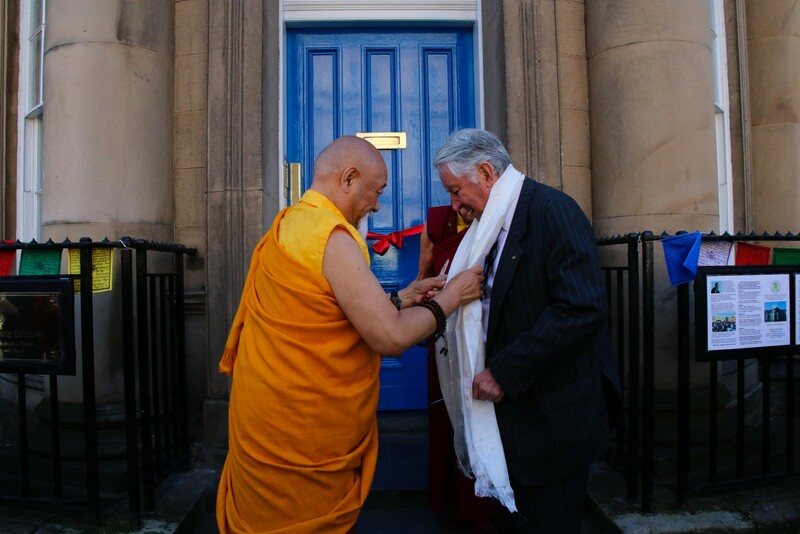 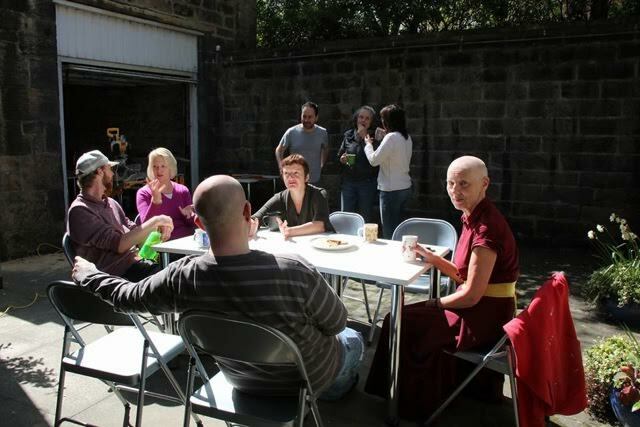 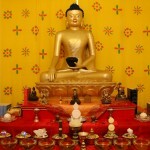 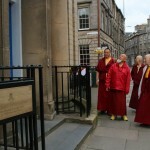 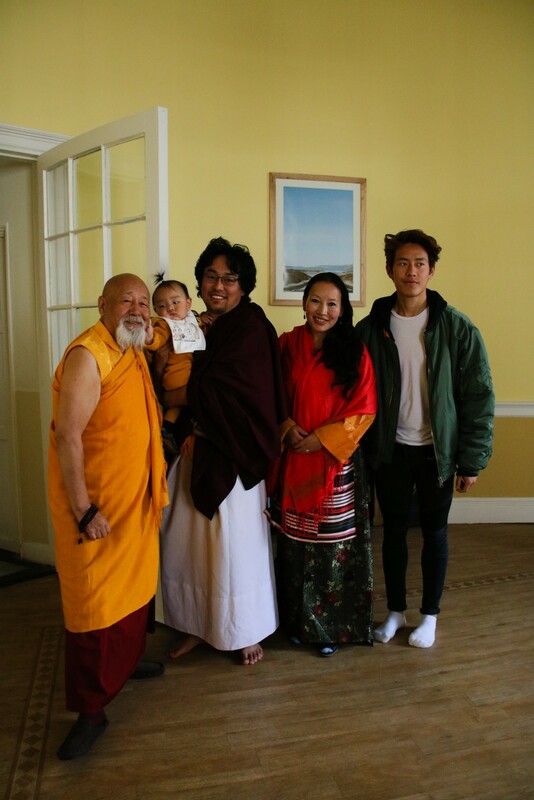 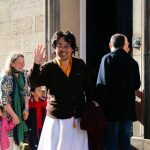 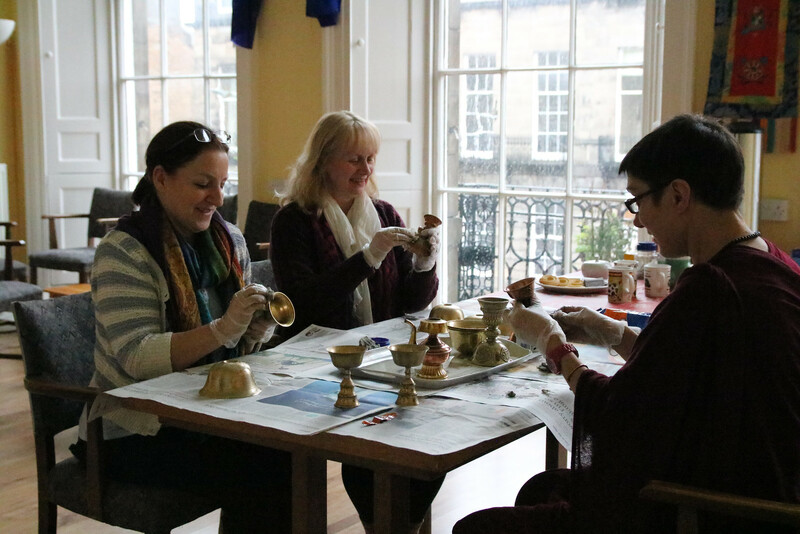 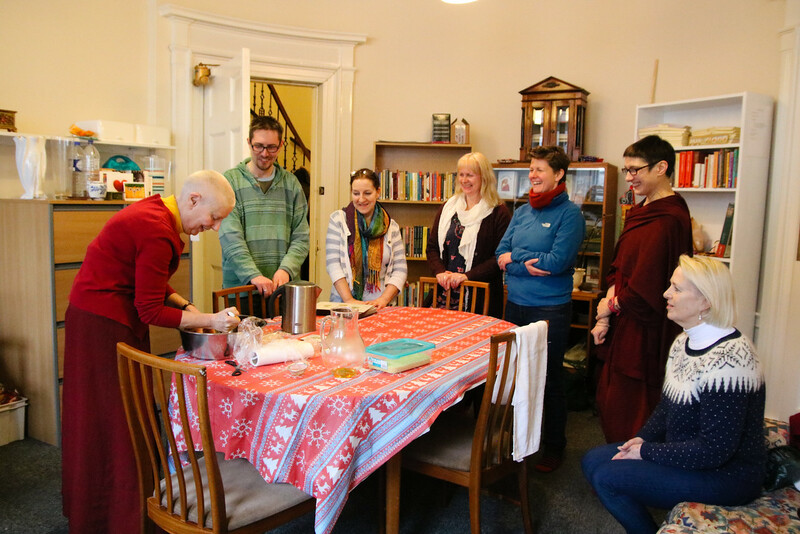 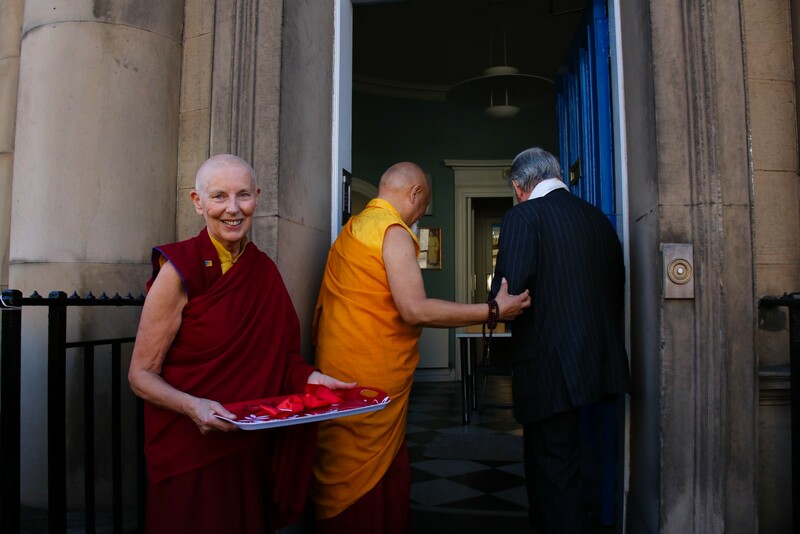 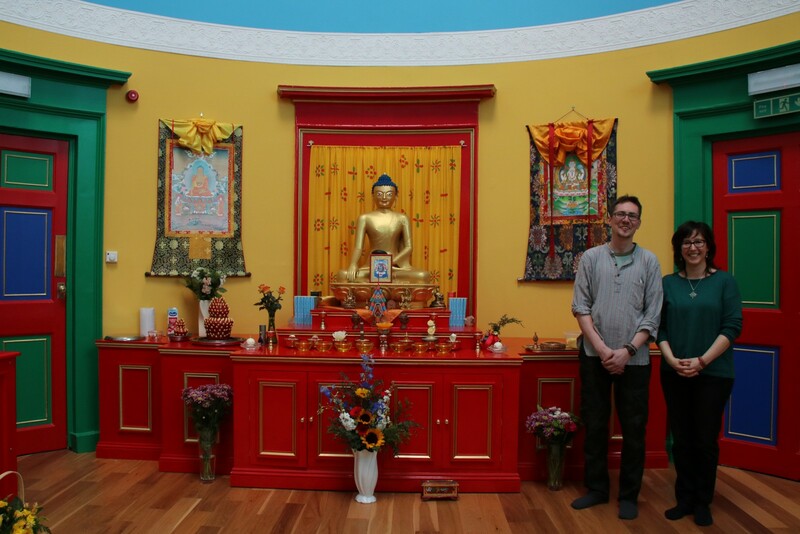 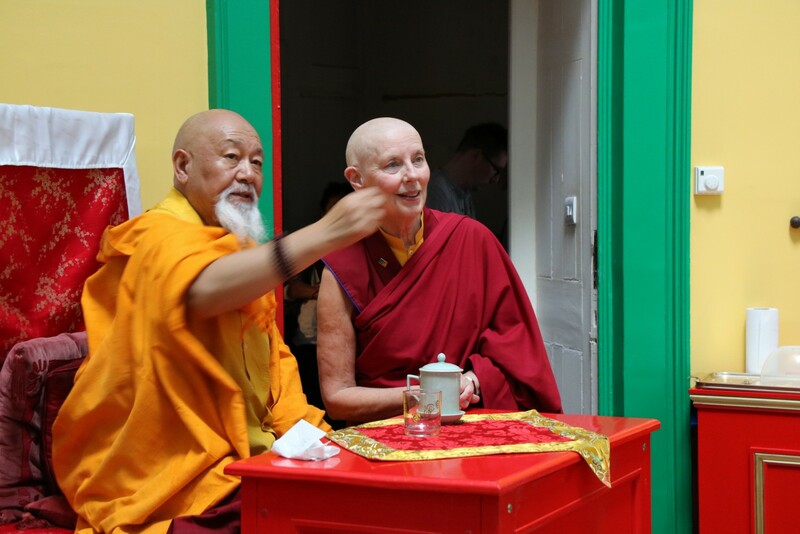 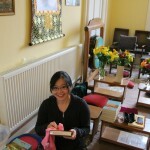 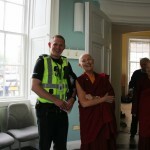 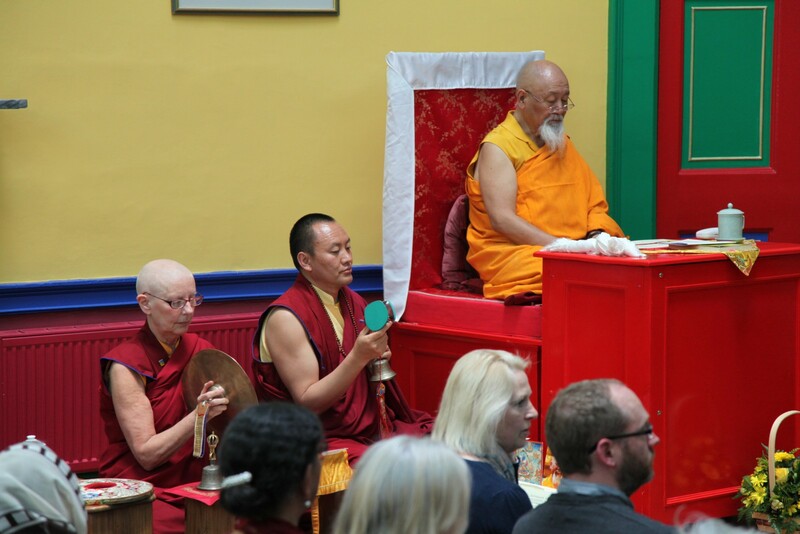 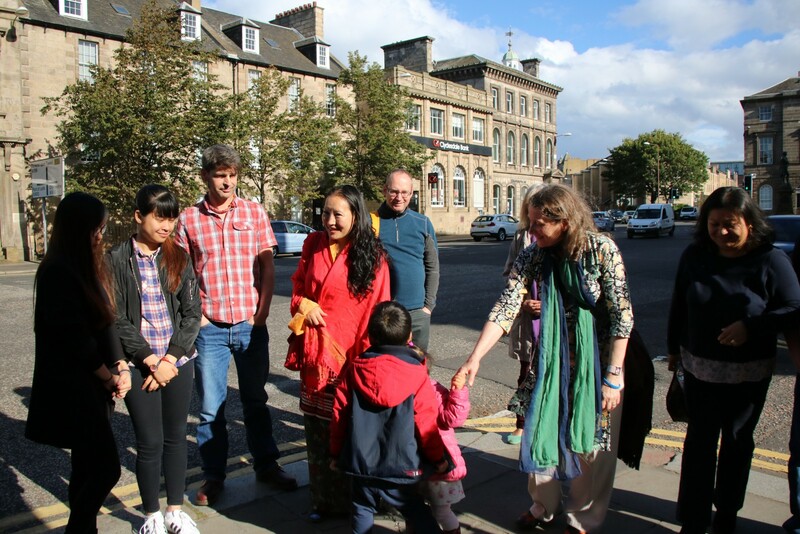 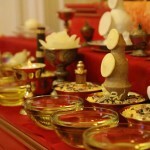 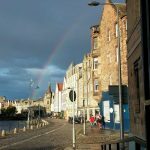 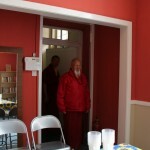 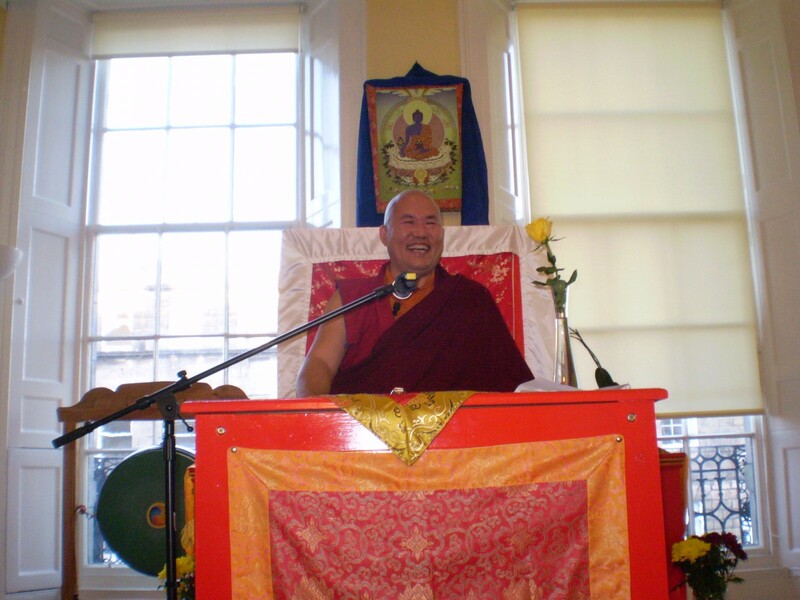 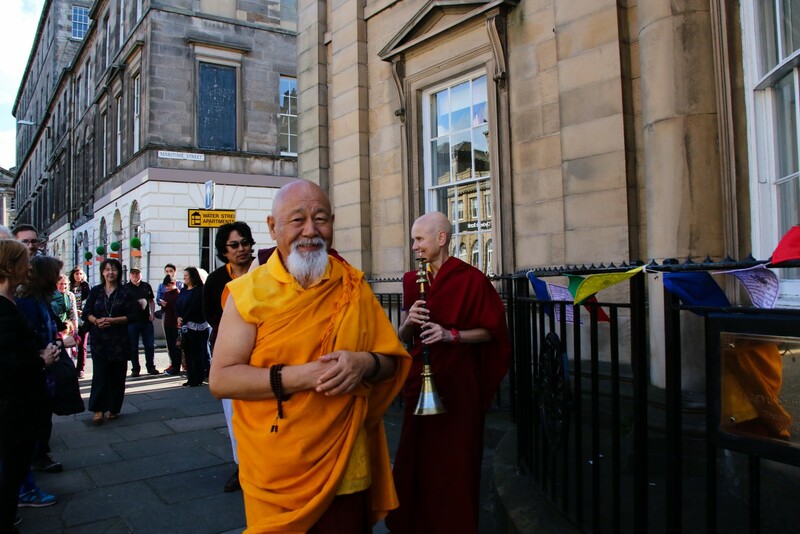 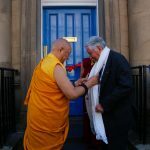 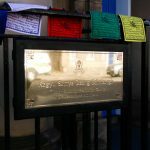 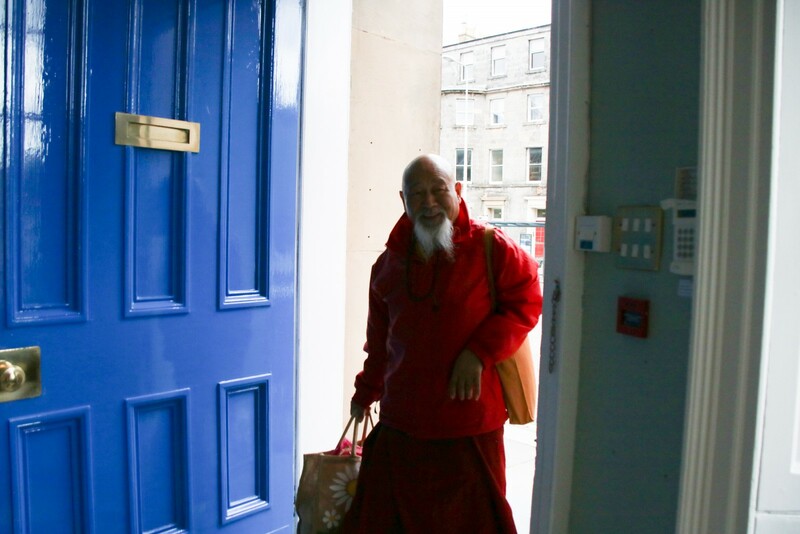 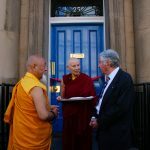 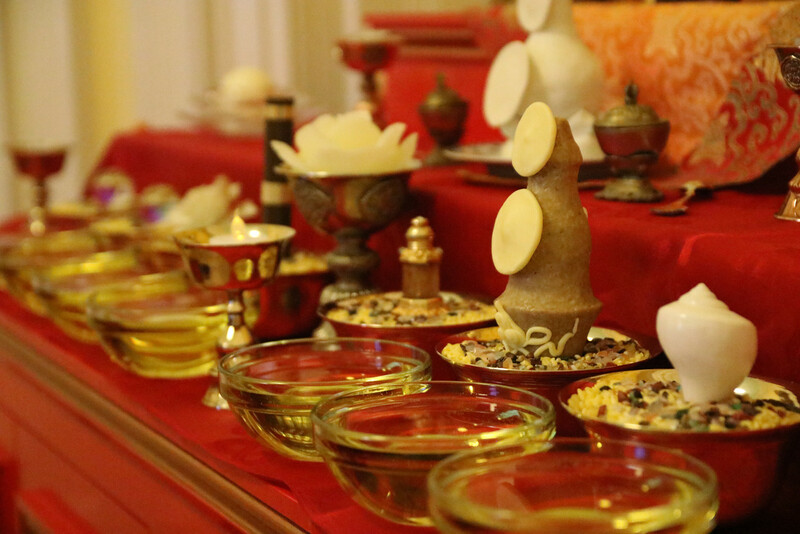 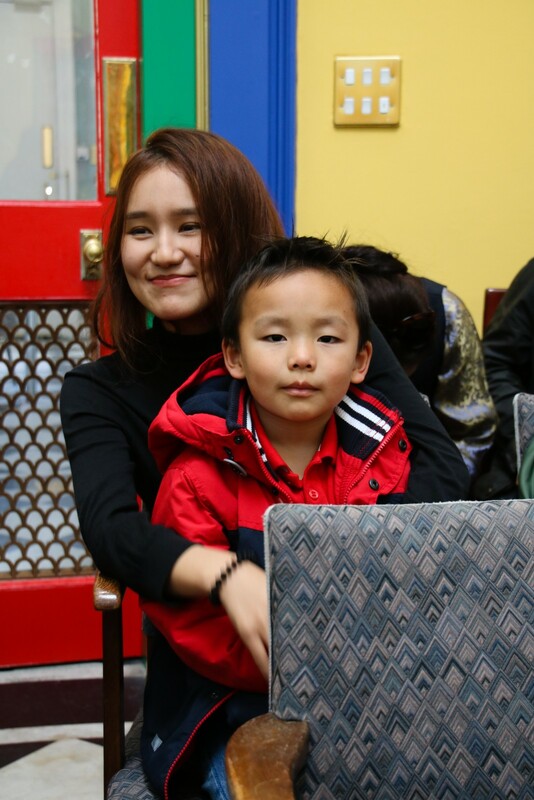 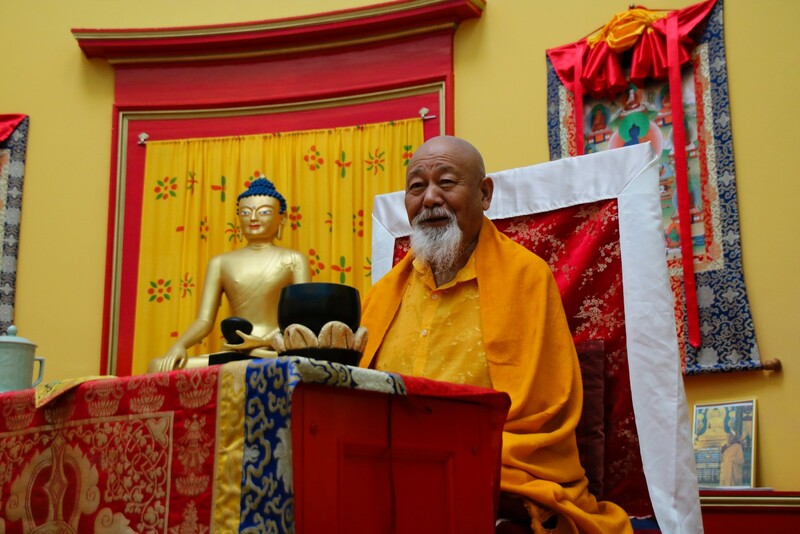 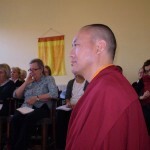 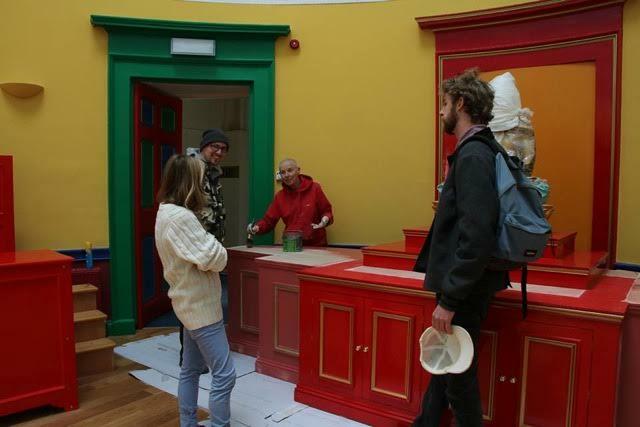 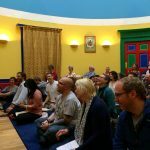 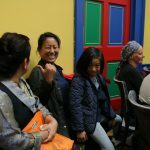 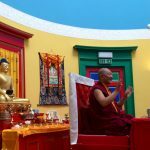 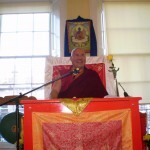 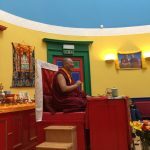 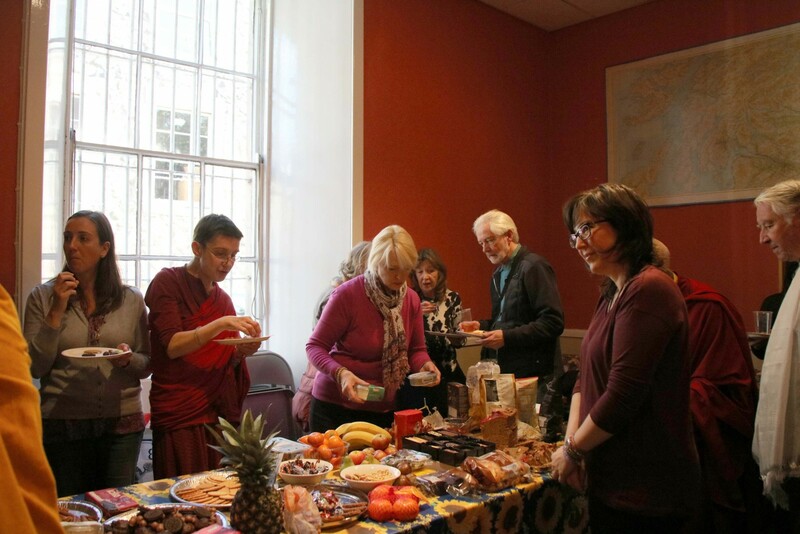 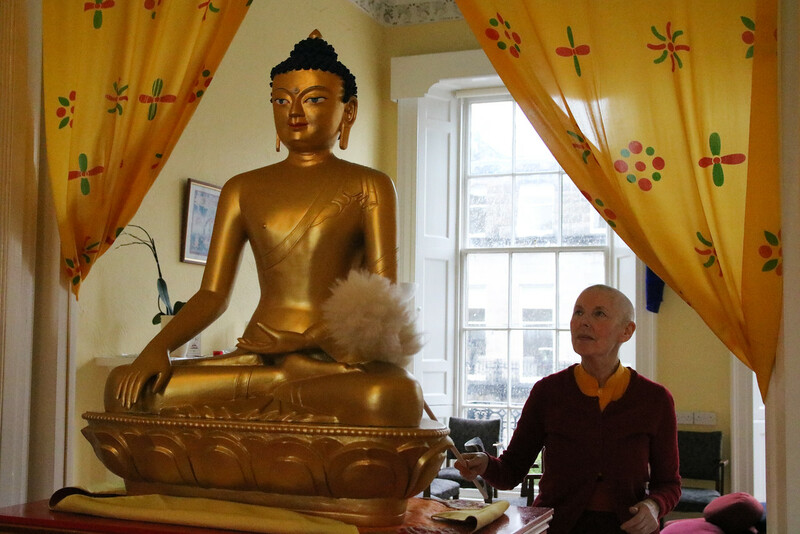 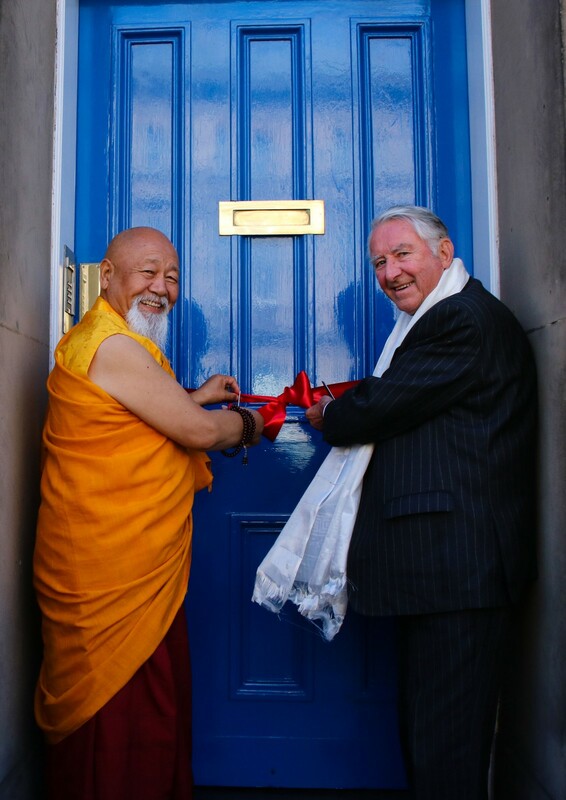 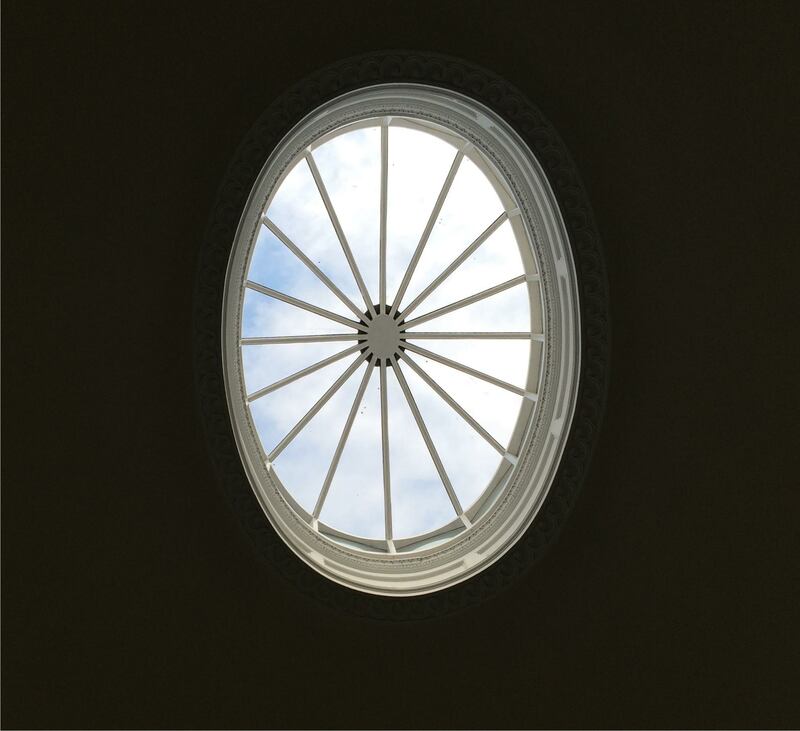 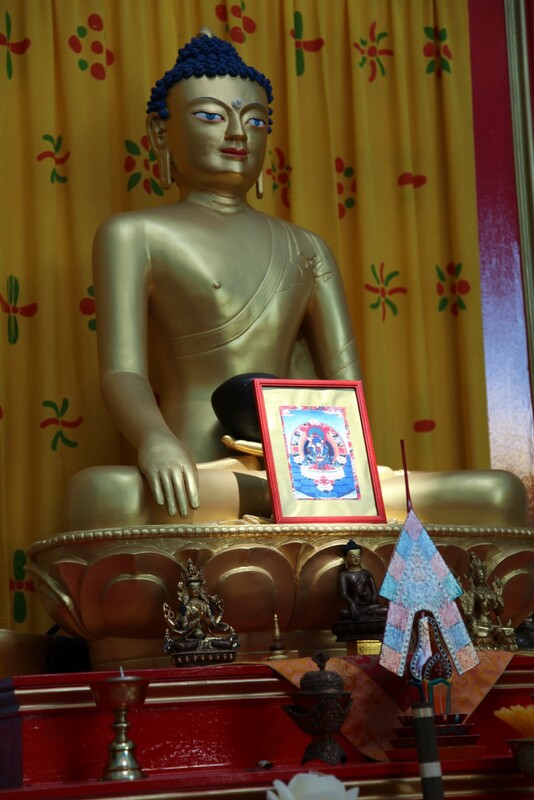 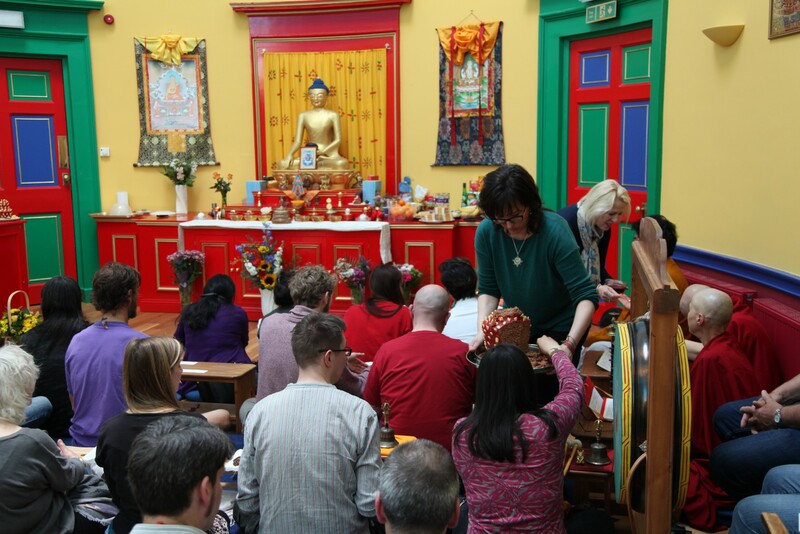 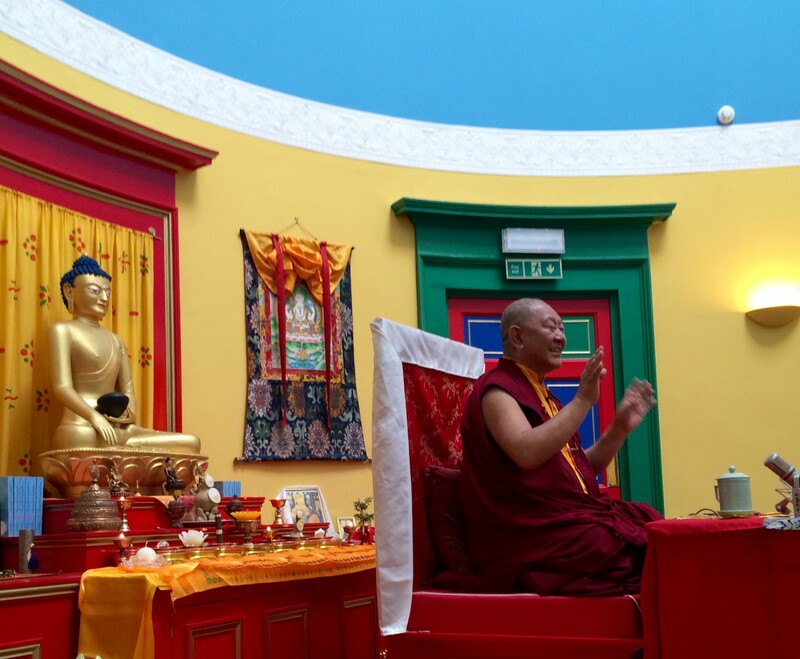 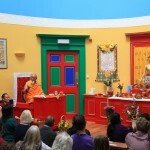 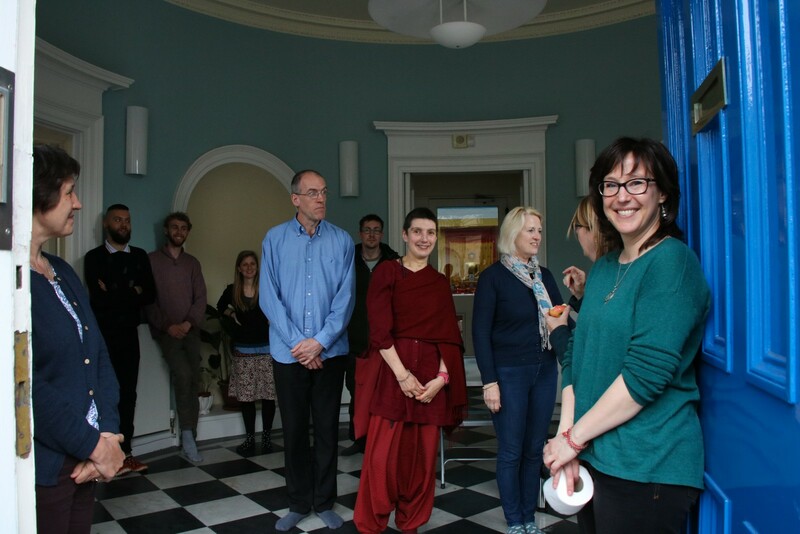 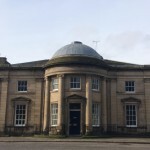 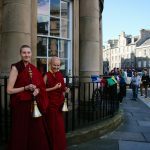 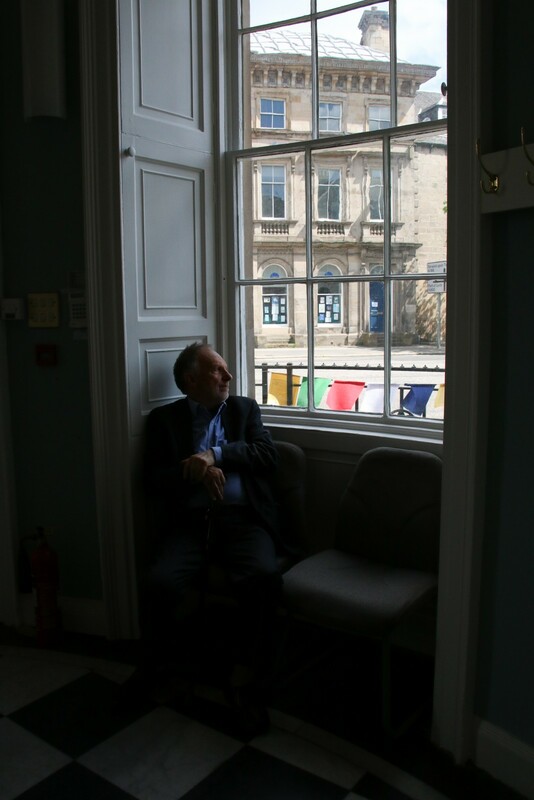 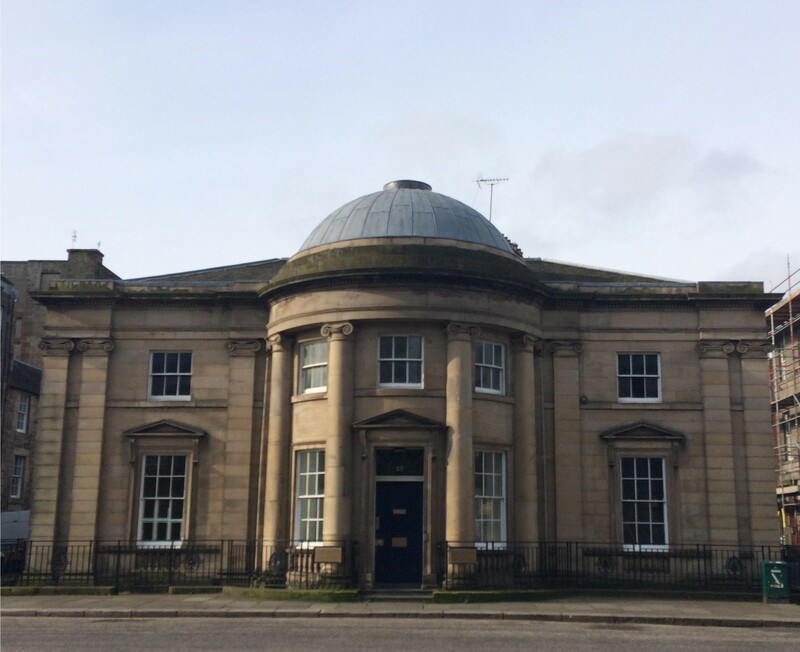 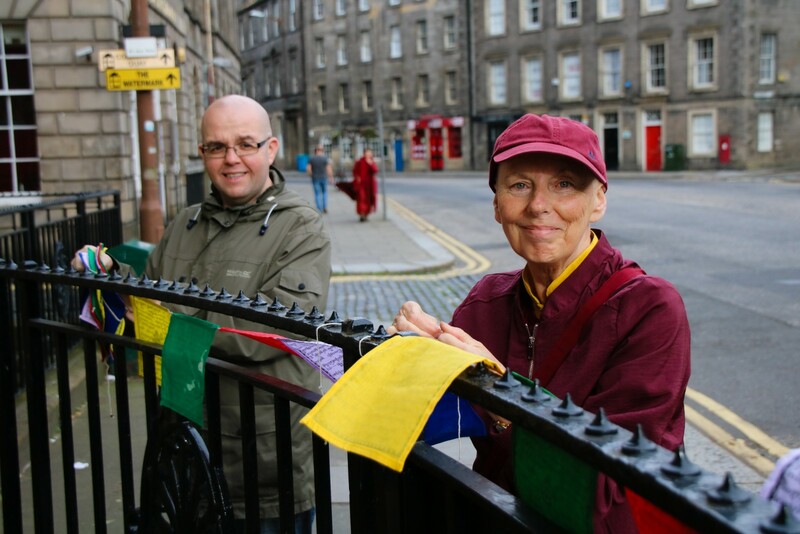 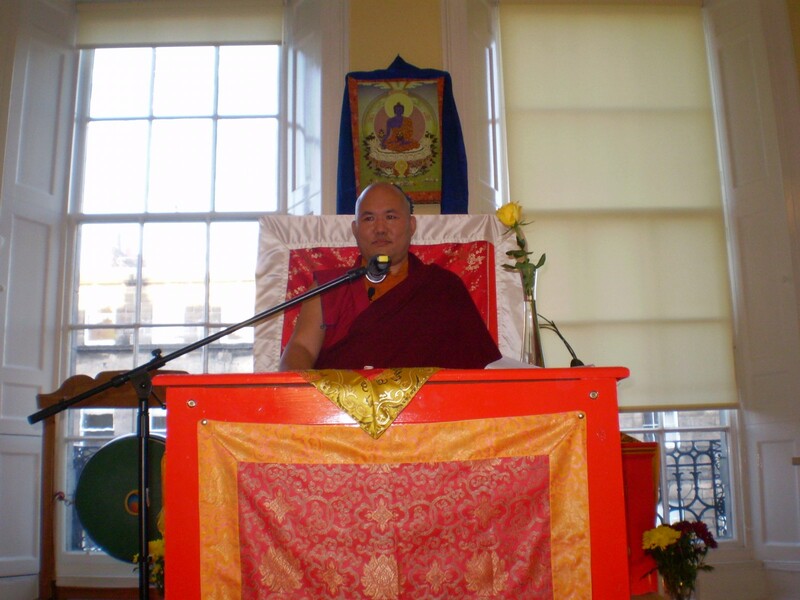 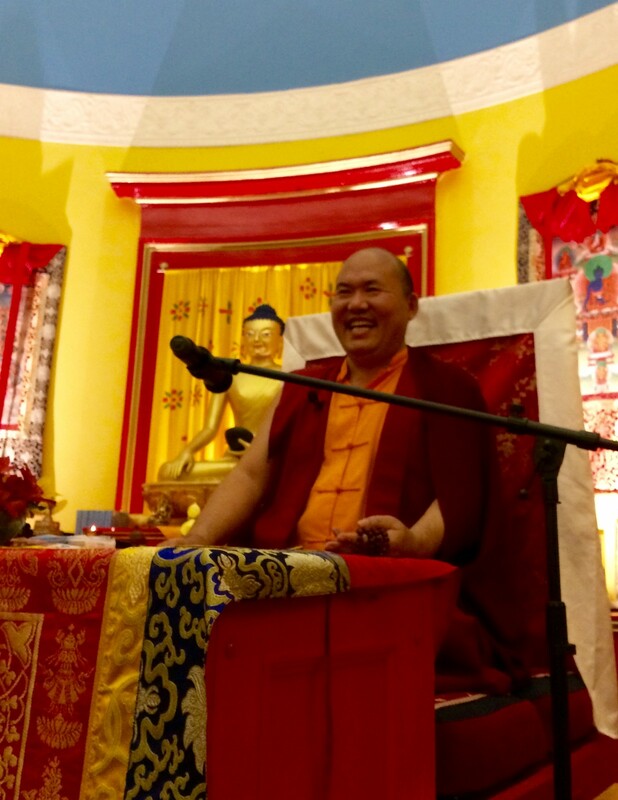 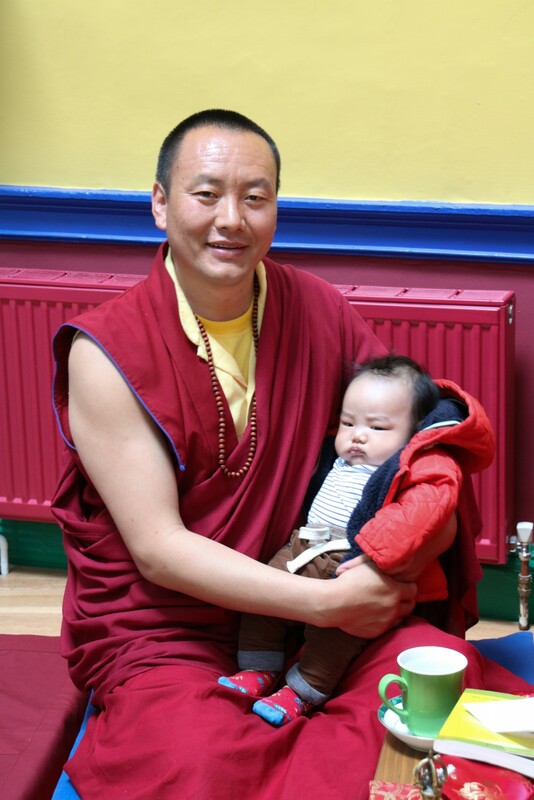 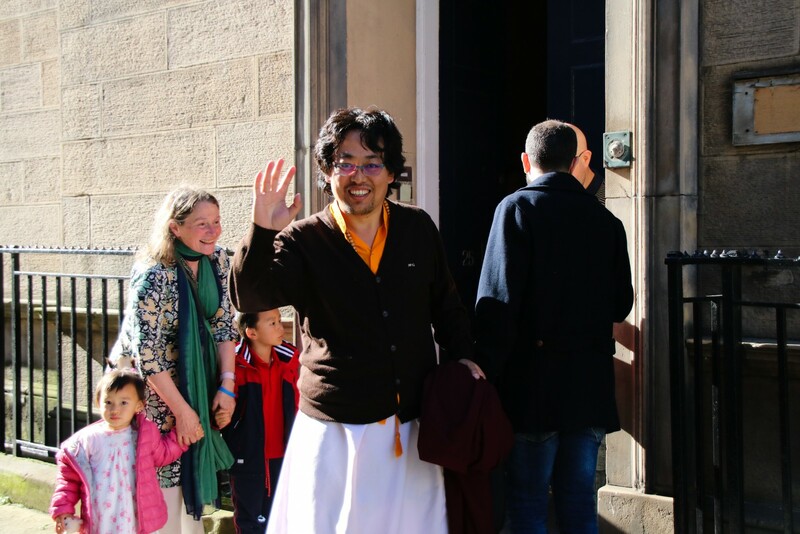 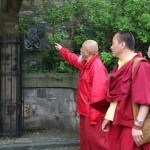 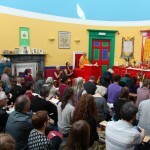 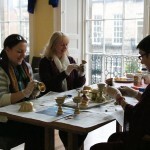 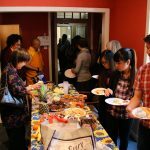 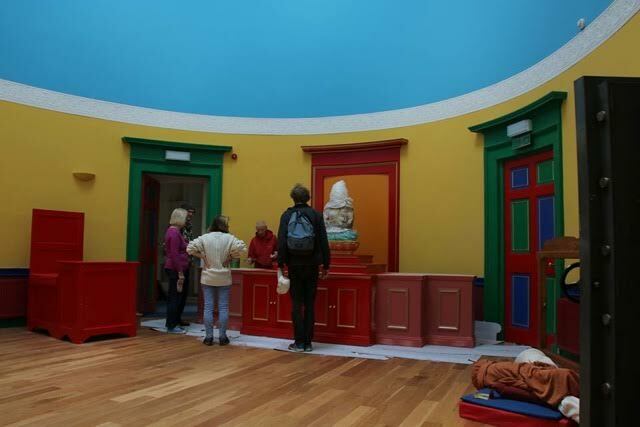 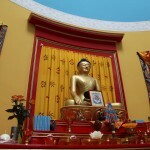 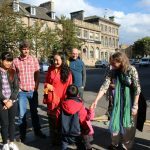 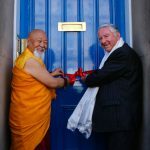 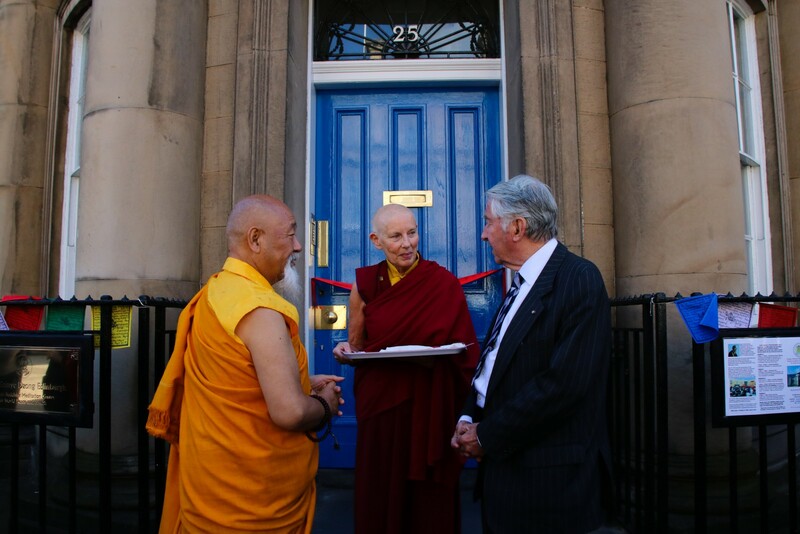 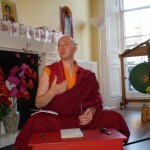 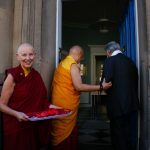 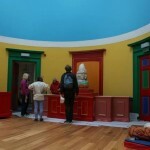 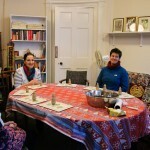 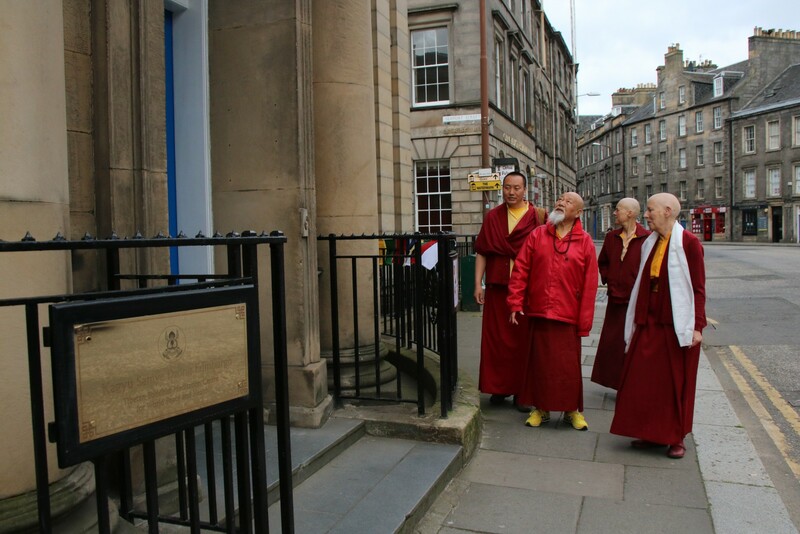 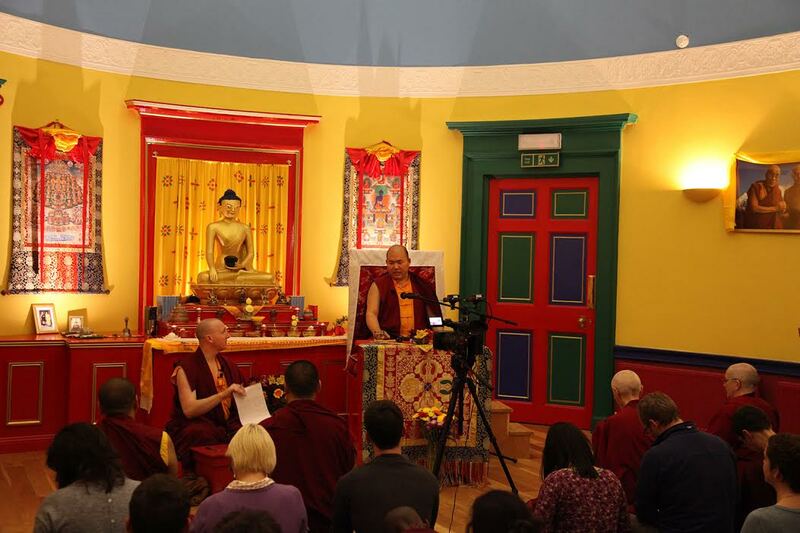 You are invited to join us in the Peace Hall at 4 Walker Street for an update on the progress of the new Samye Dzong Edinburgh Centre and how you can be part of it. 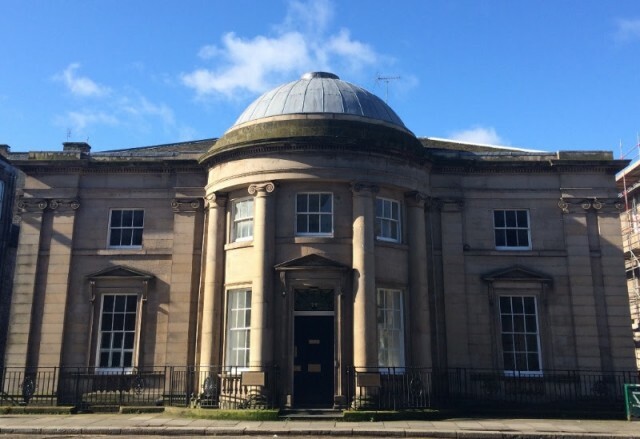 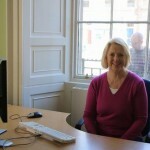 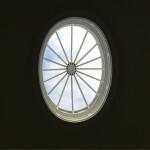 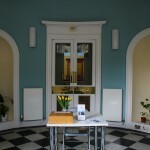 We aim to move in to this beautiful building in the early spring. 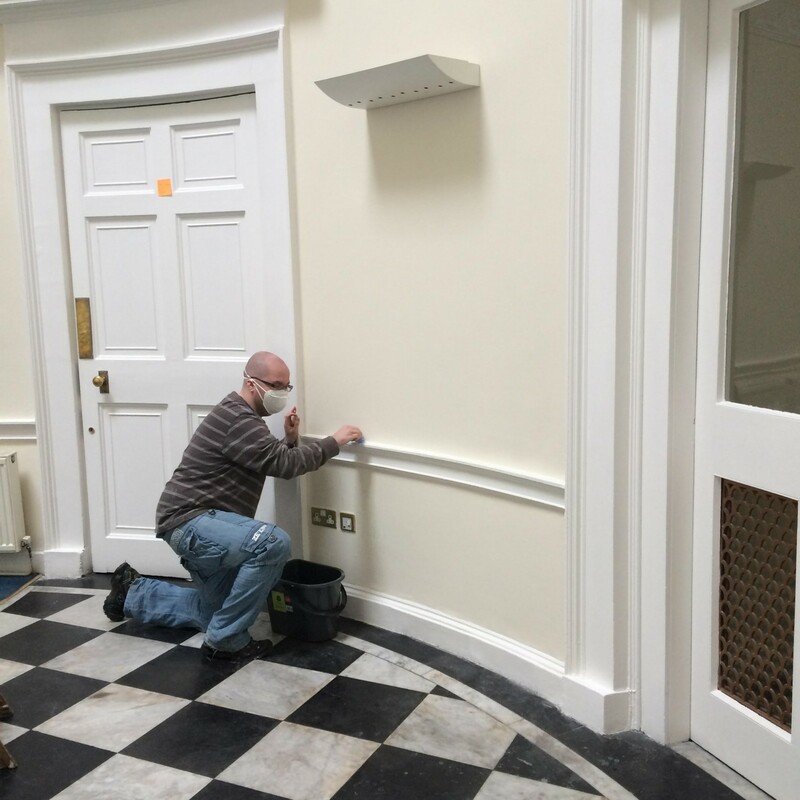 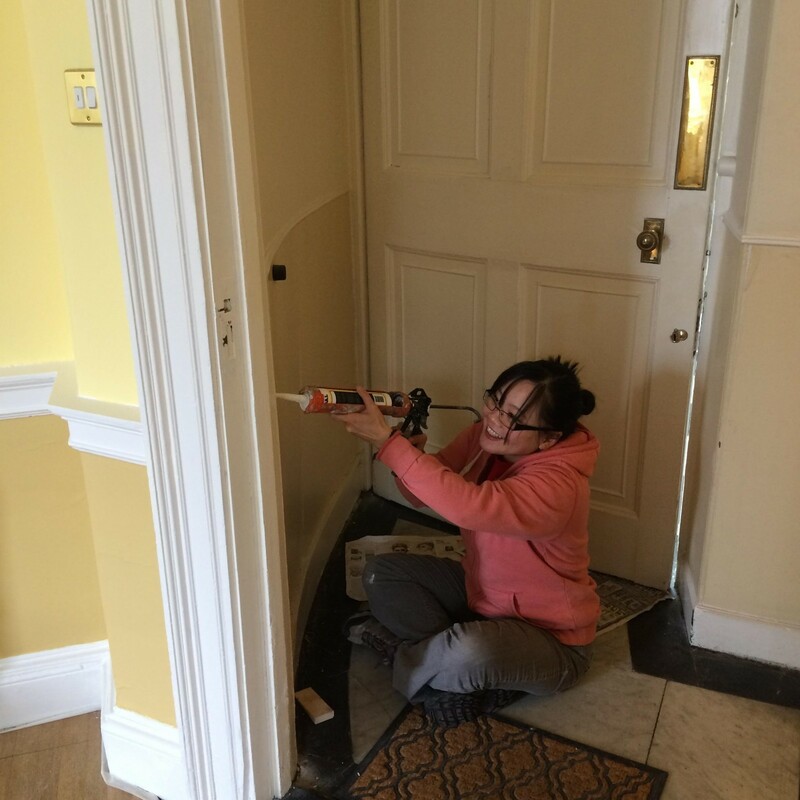 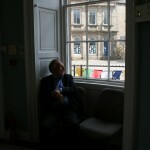 But first we need to refurbish and give it some tender loving care, which is where you come in! 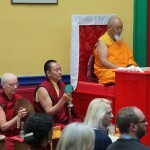 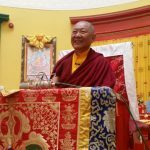 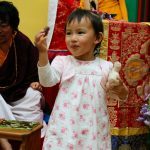 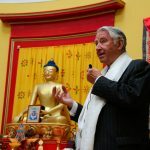 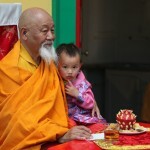 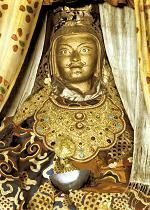 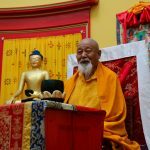 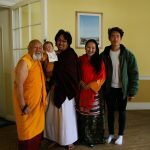 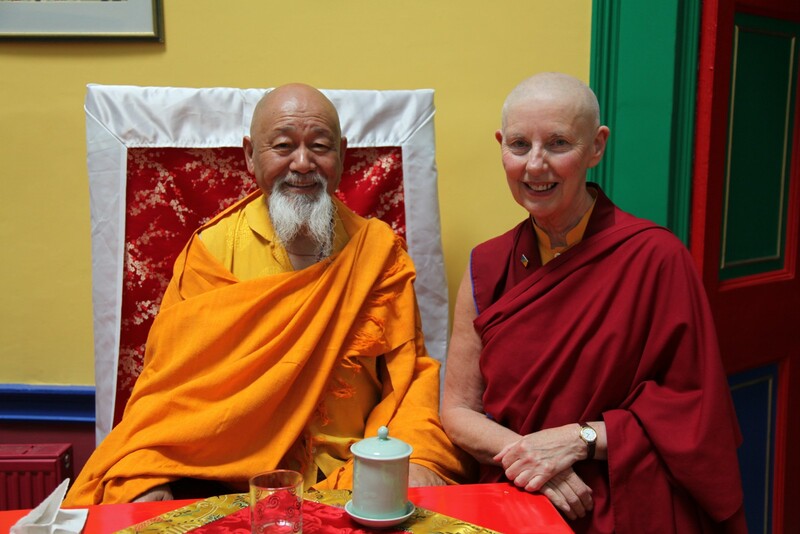 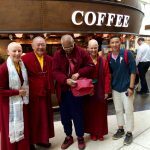 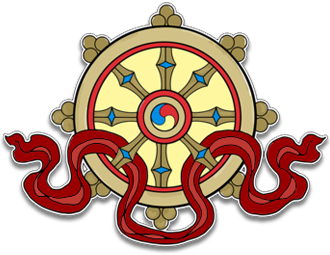 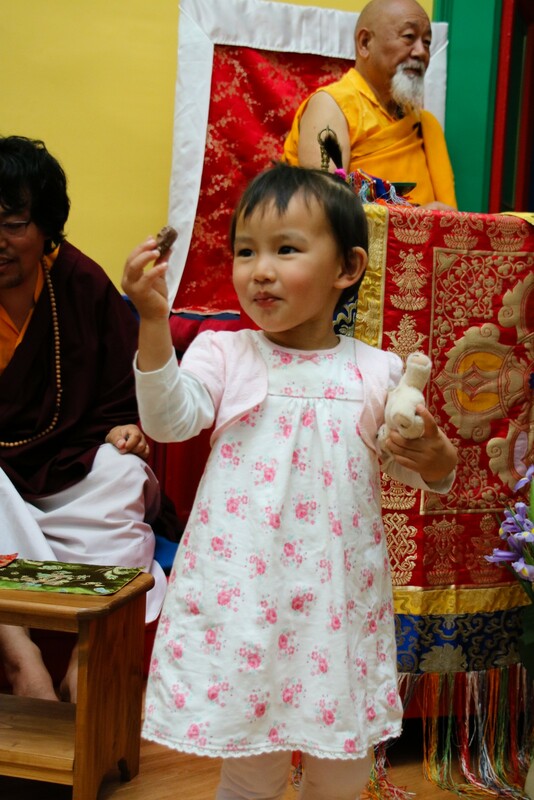 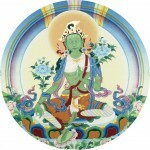 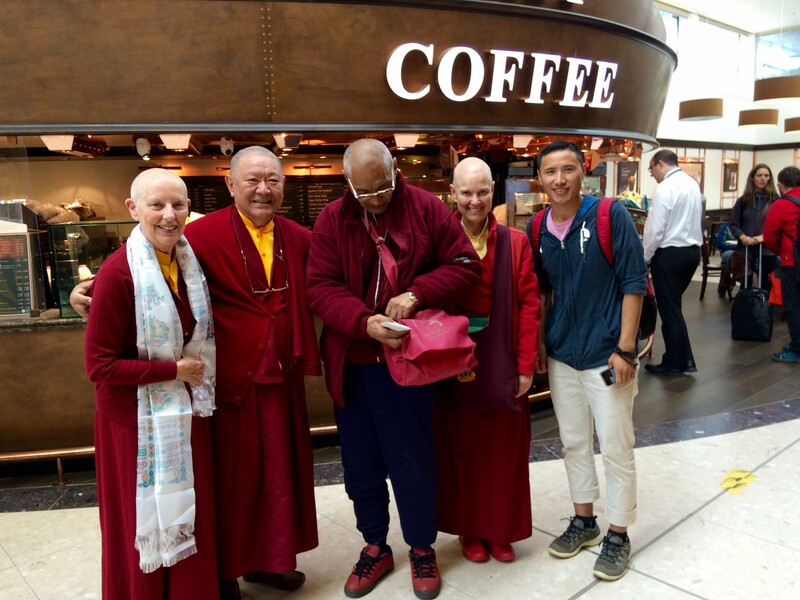 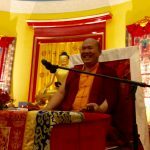 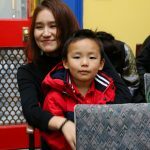 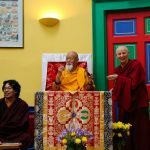 Working together to create wonderful Dharma Centre for the benefit of all gives us the perfect opportunity to practice Bodhicitta in Action. 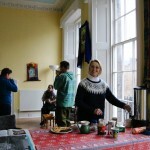 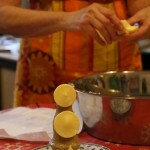 Skills, time, resources, energy, sponsorship and ideas, bring it all to the party! 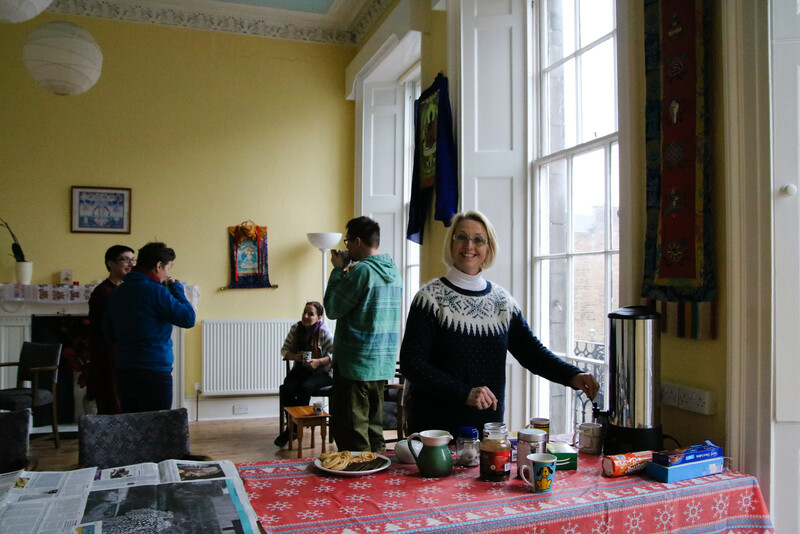 Tea and biscuits all round.